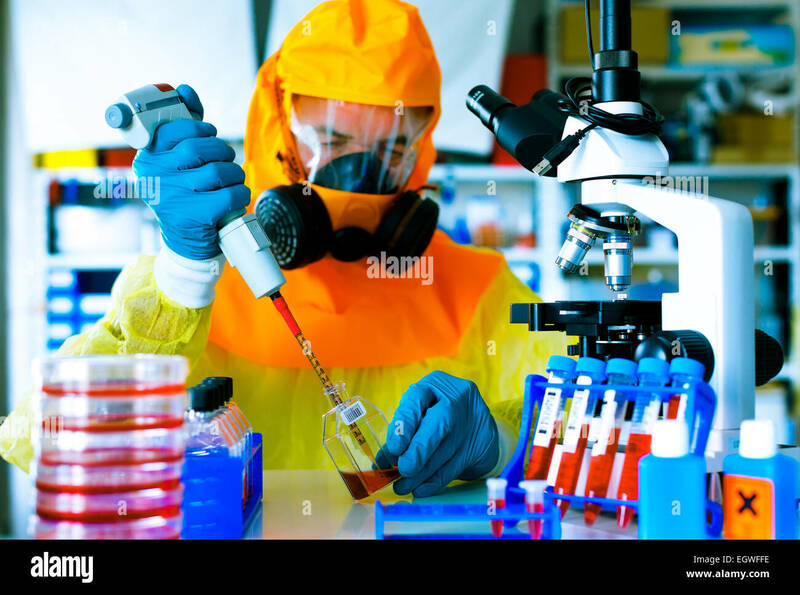 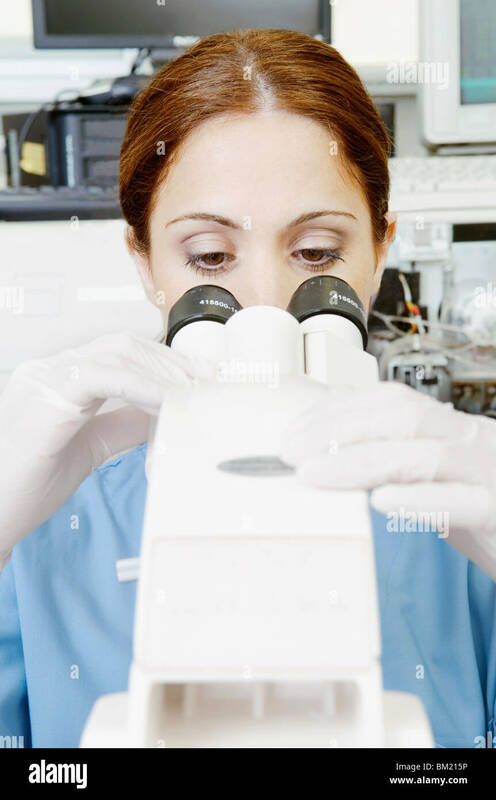 Female doctor or scientific researcher in mask using microscope in a laboratory, space for text. 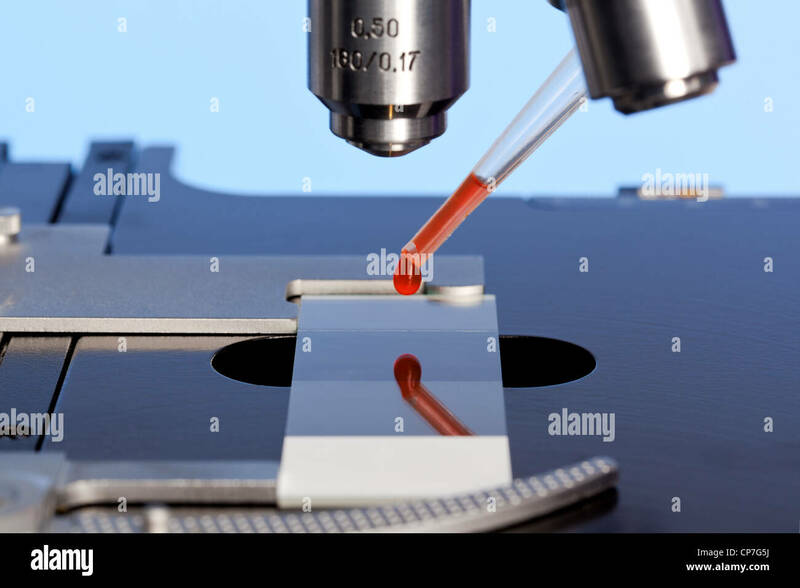 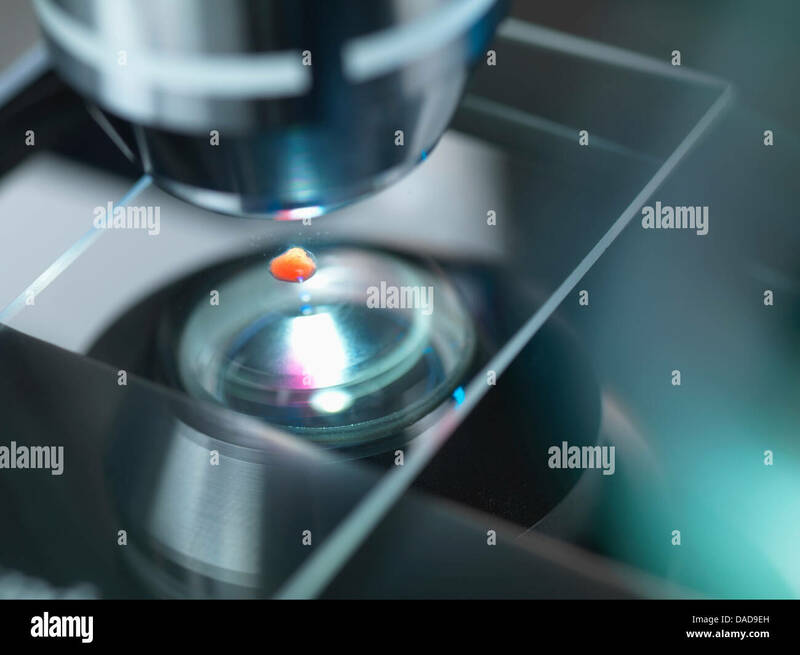 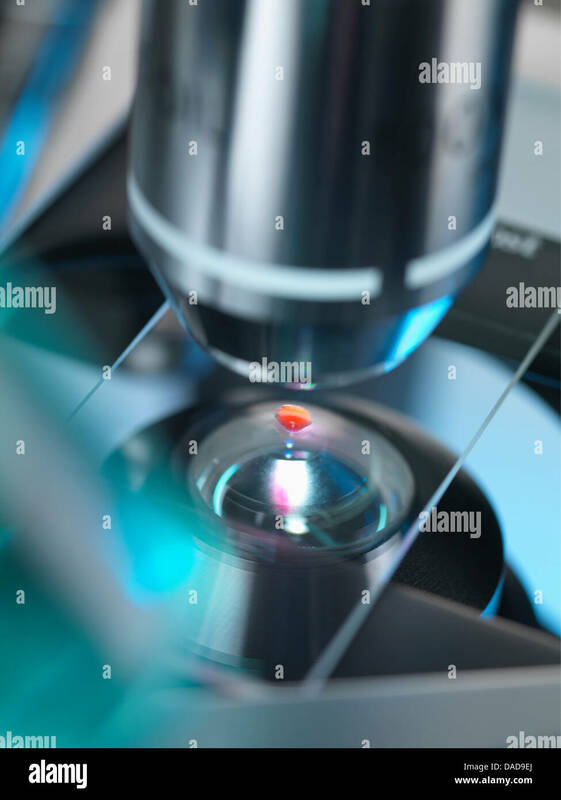 Photo of a laboratory microscope with a blood sample on a glass slide. 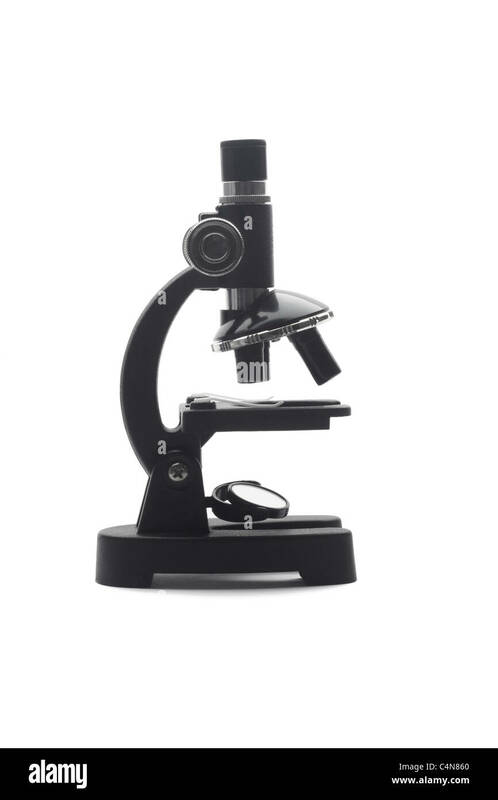 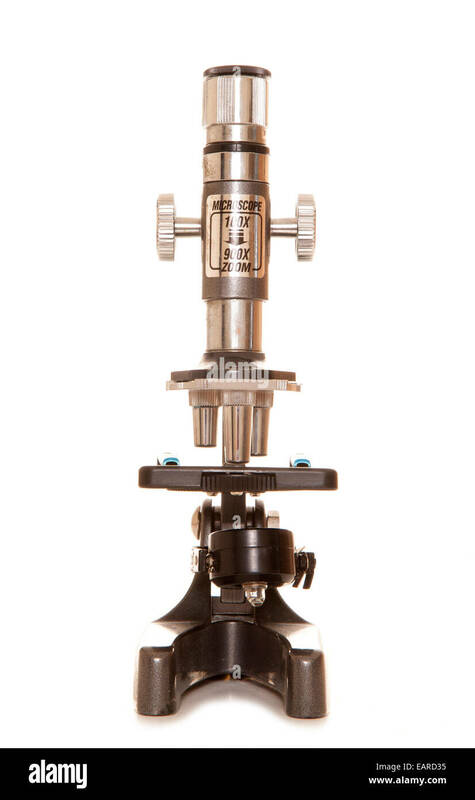 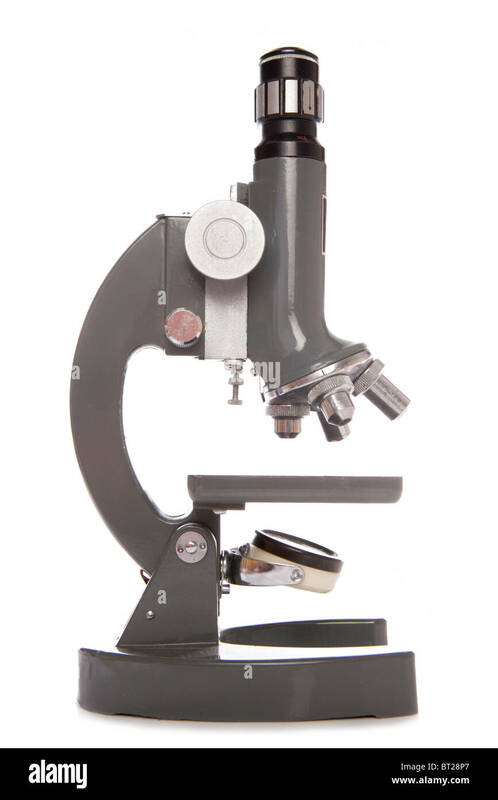 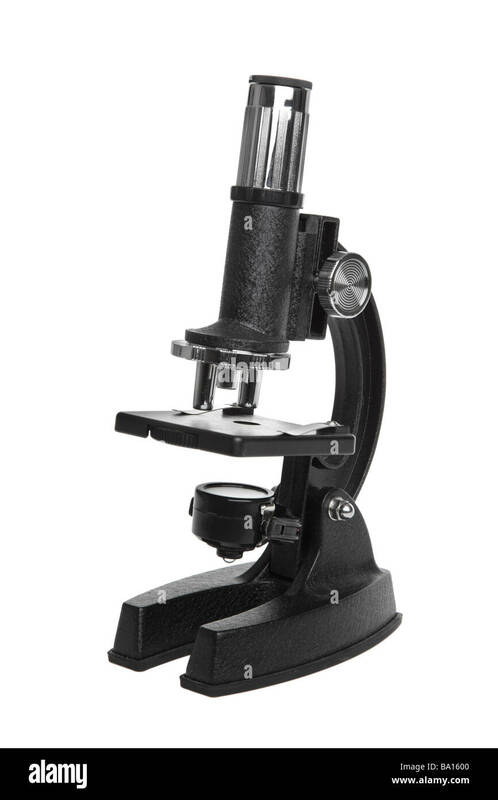 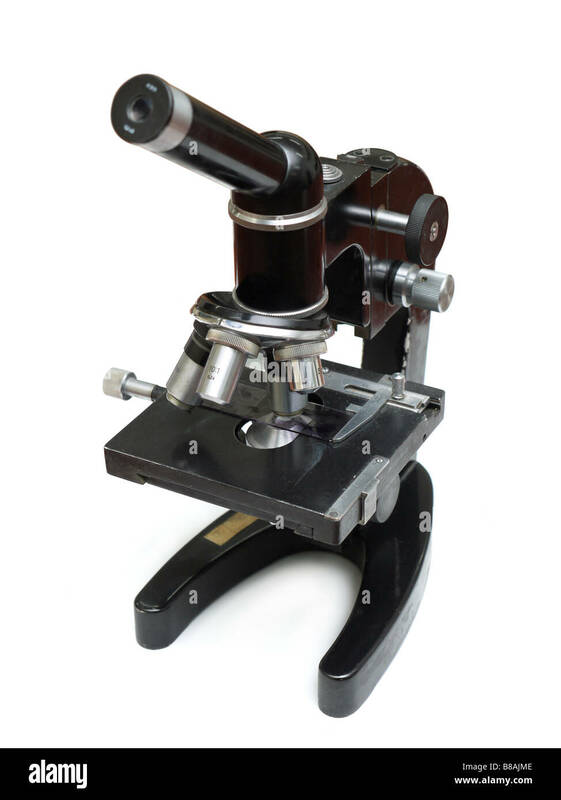 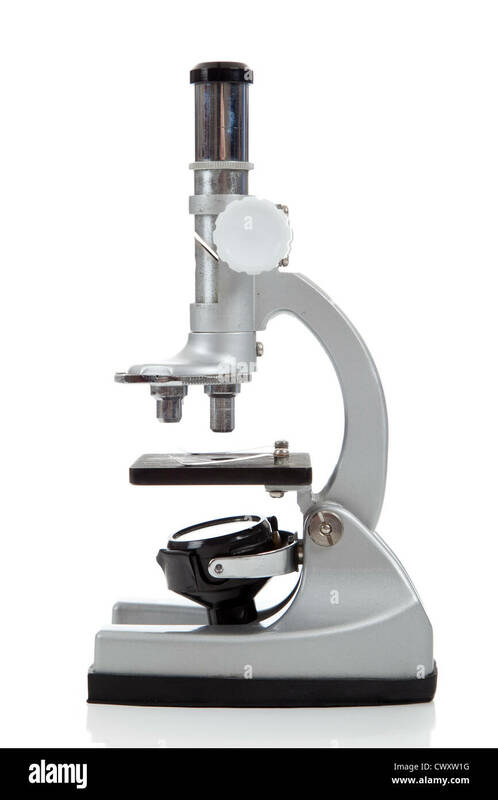 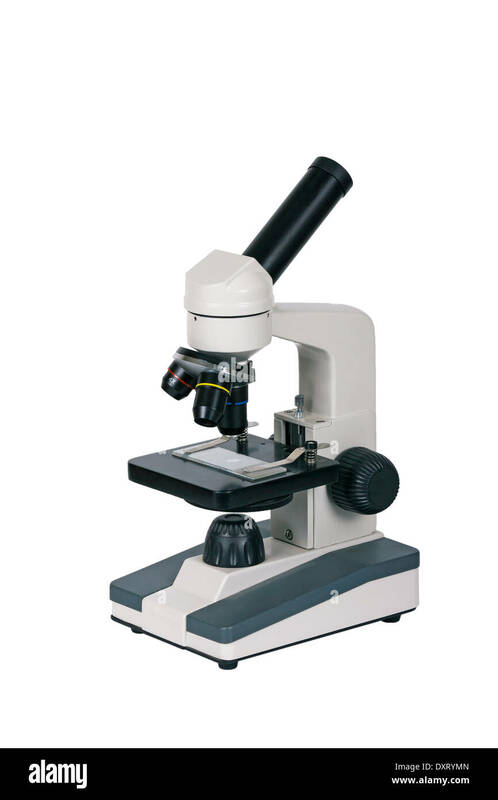 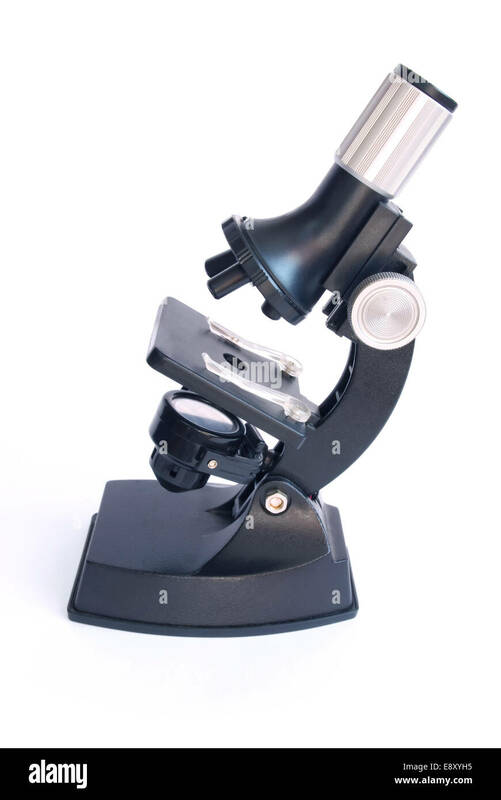 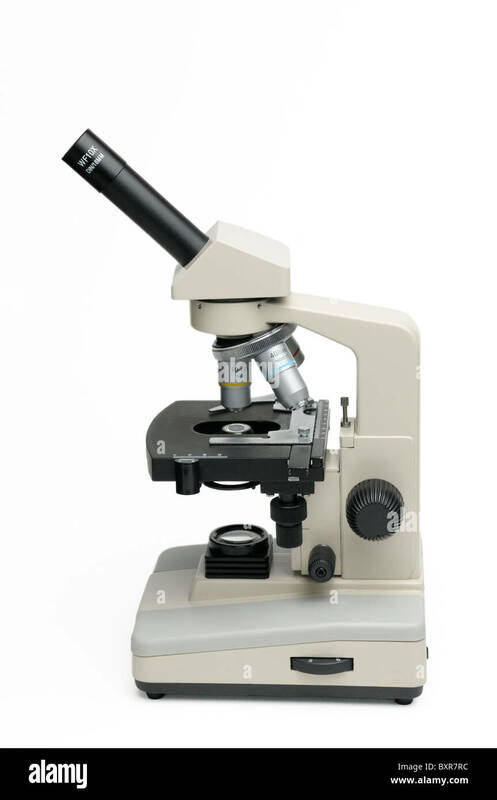 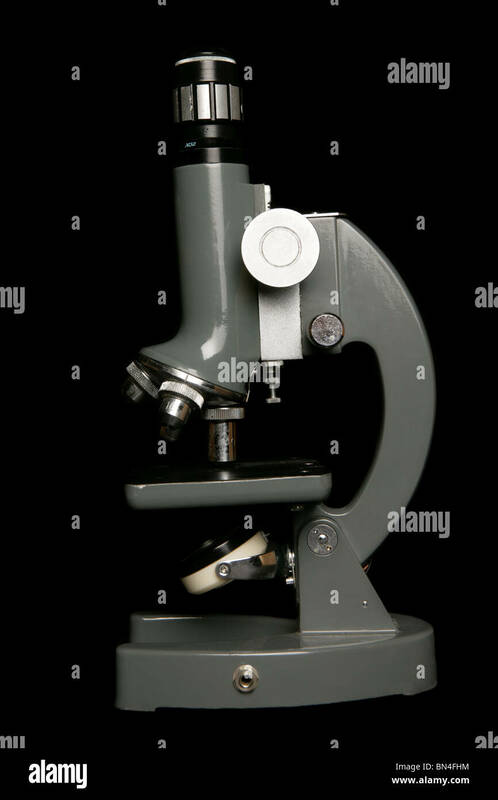 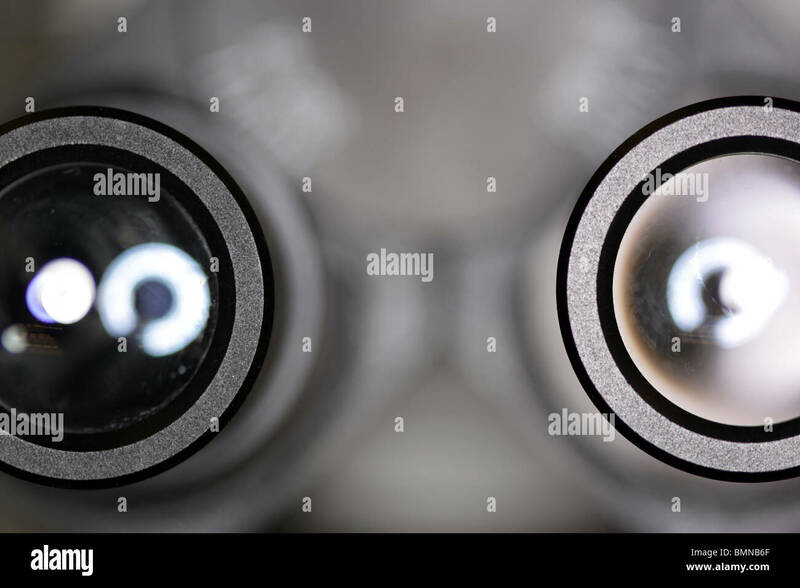 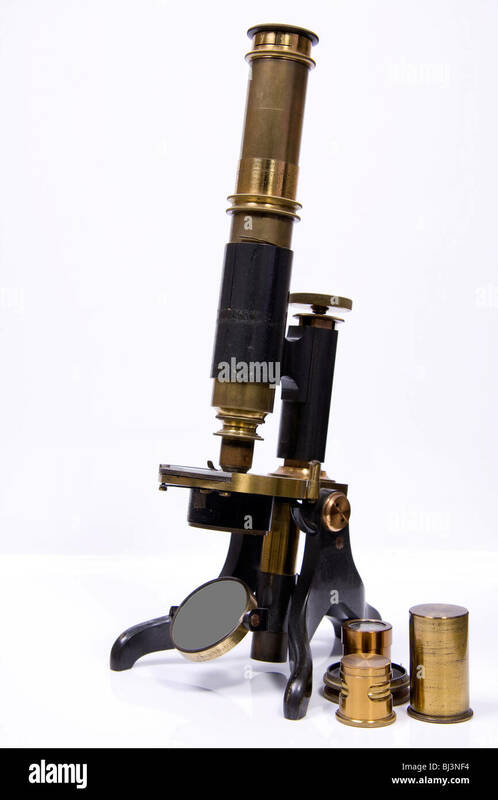 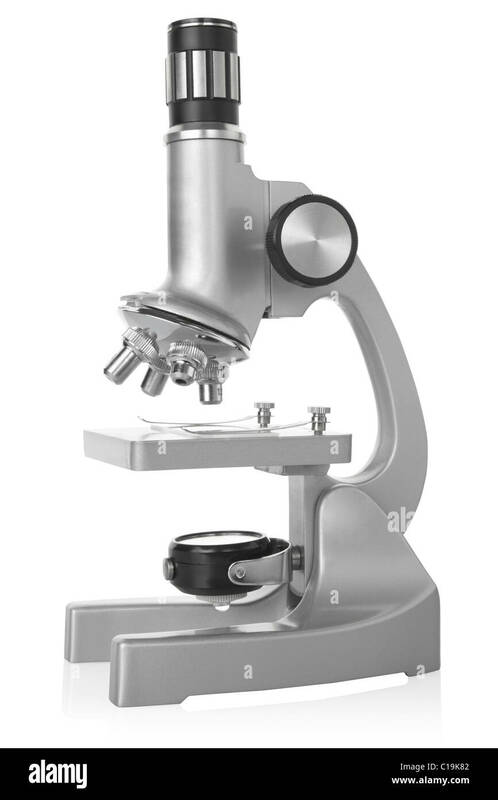 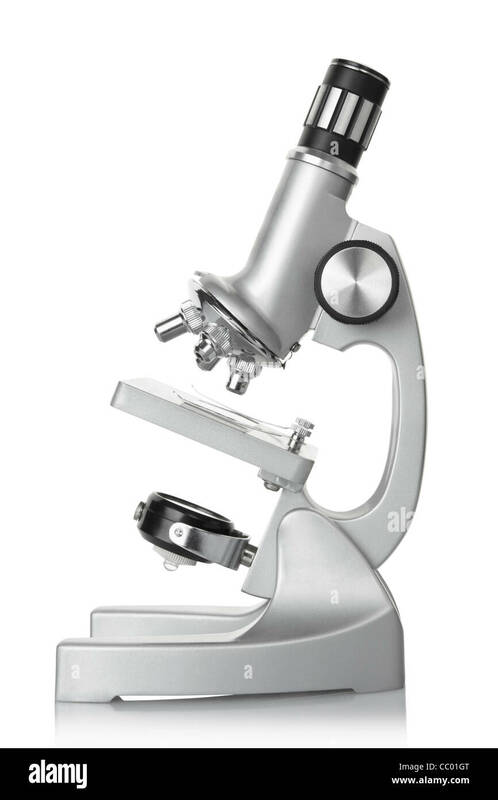 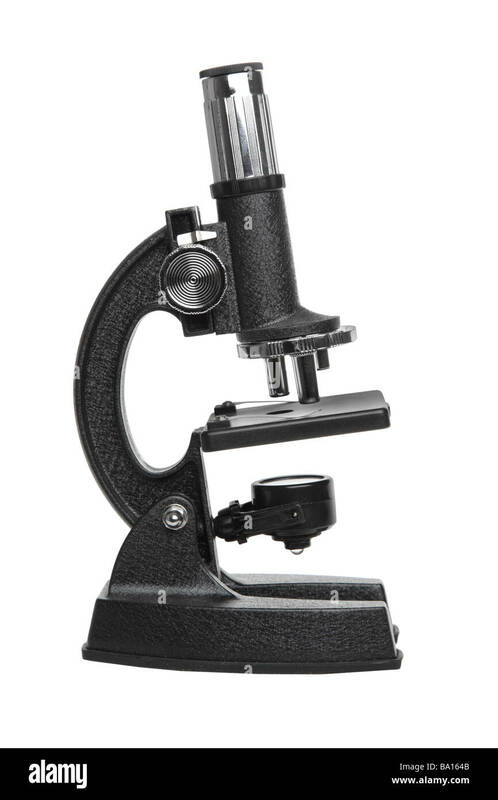 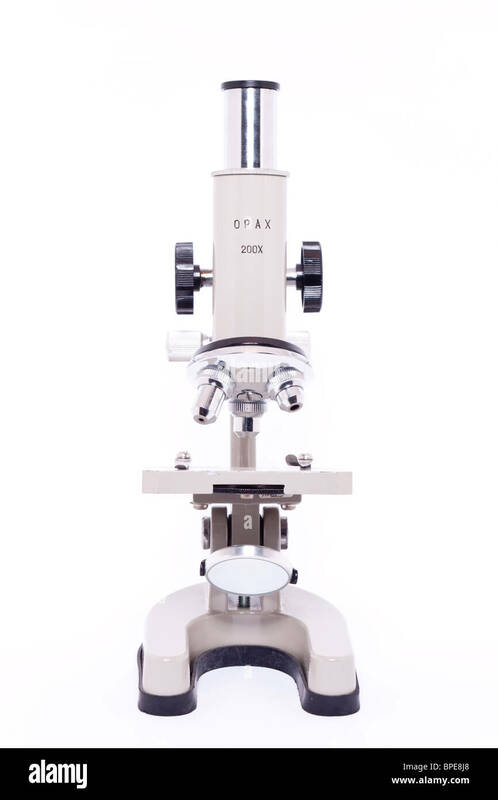 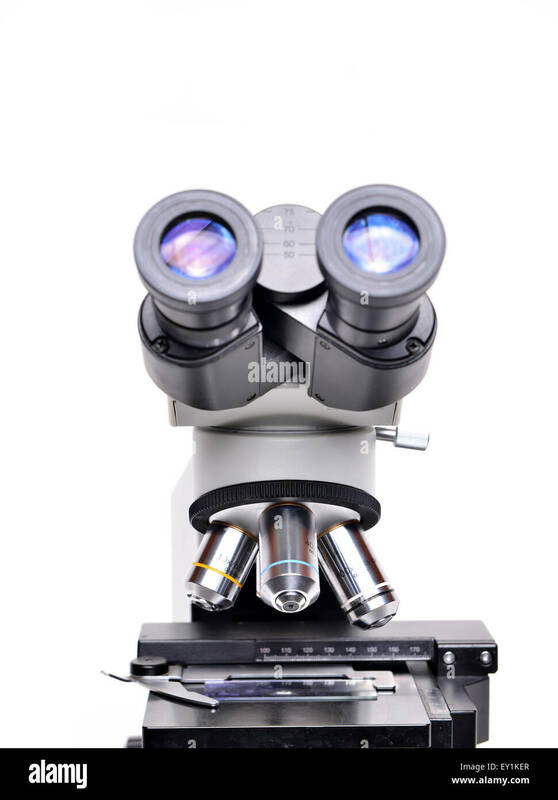 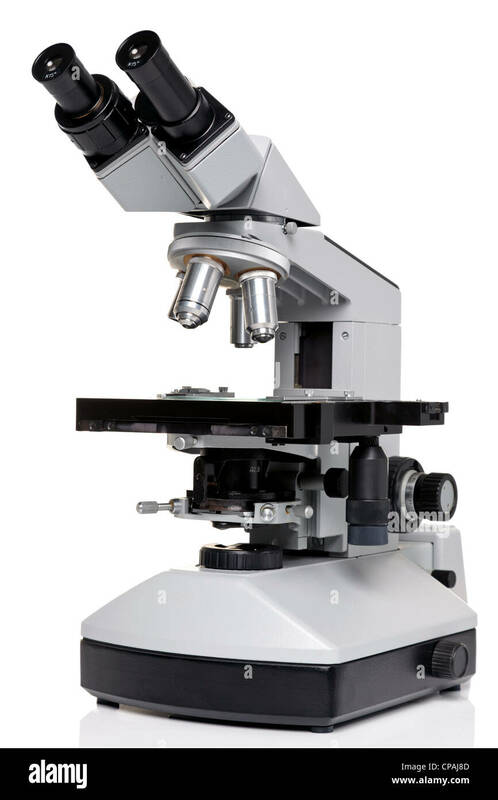 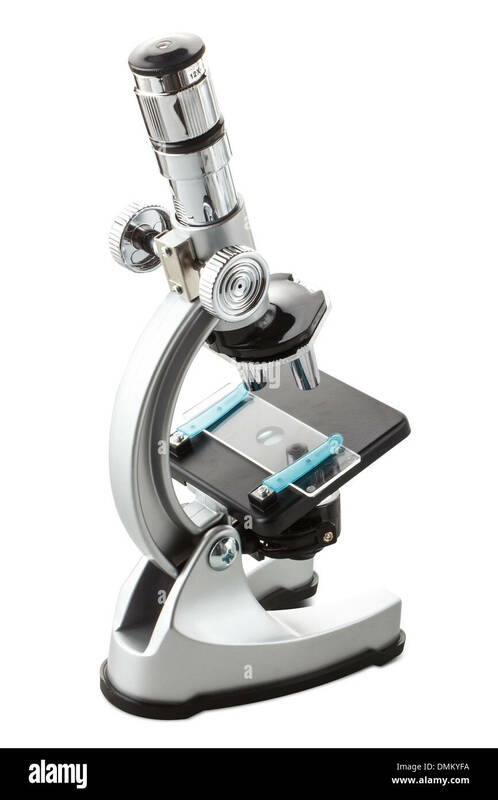 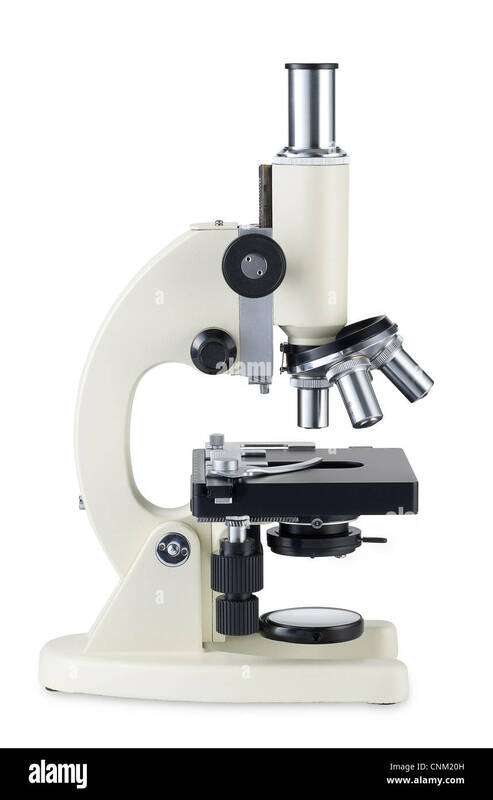 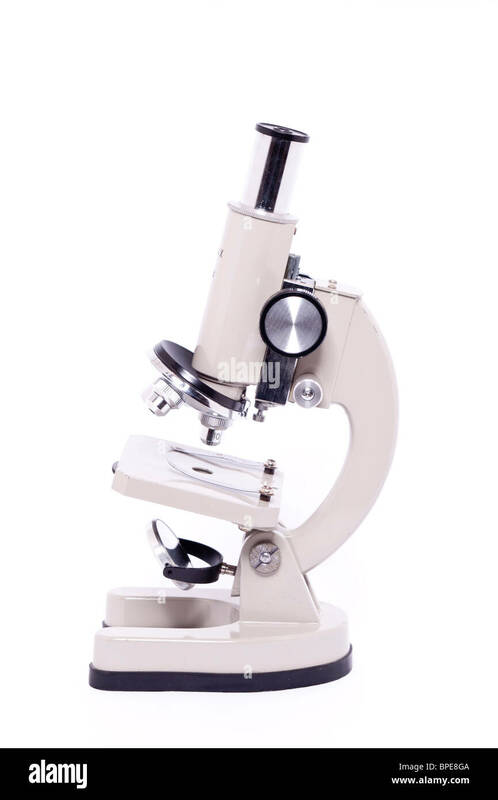 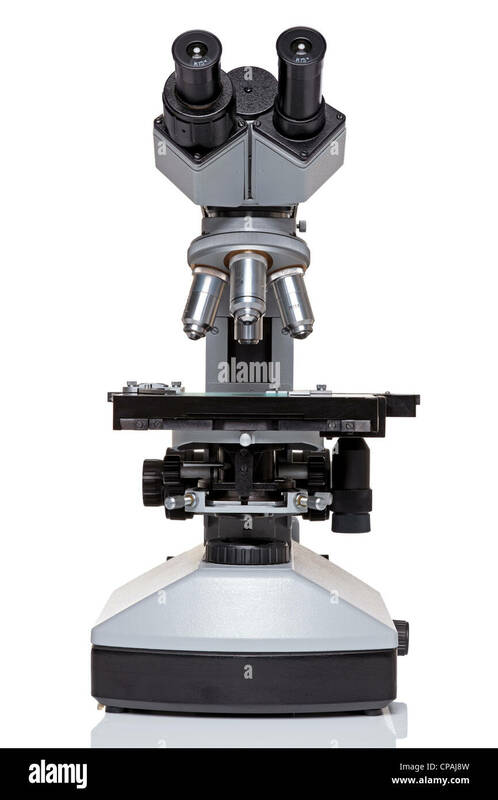 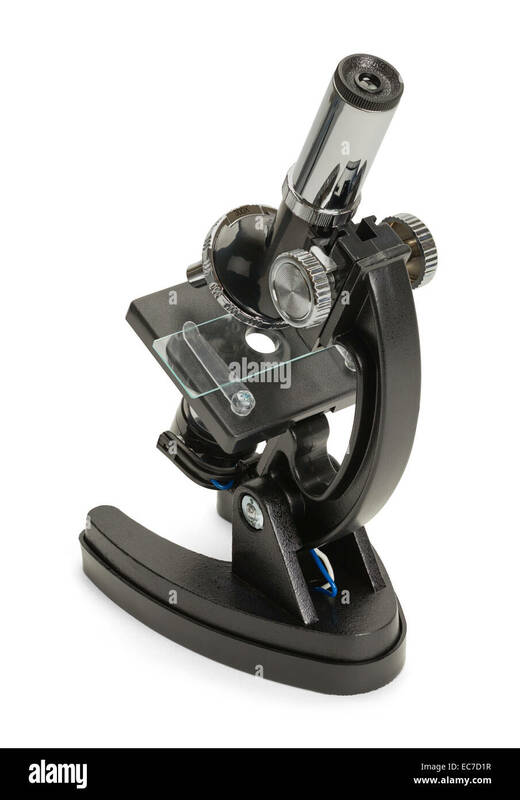 Photo of a professional ocular laboratory microscope with stereo eyepiece isolated on a white background. 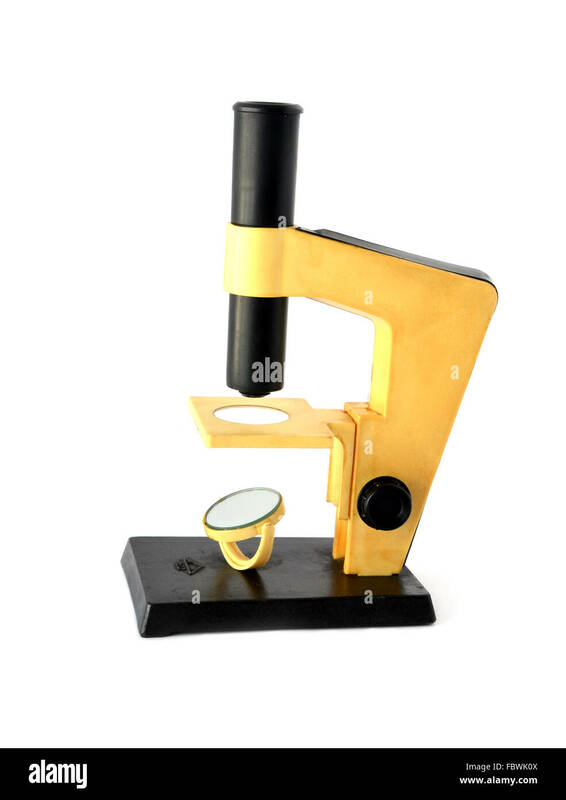 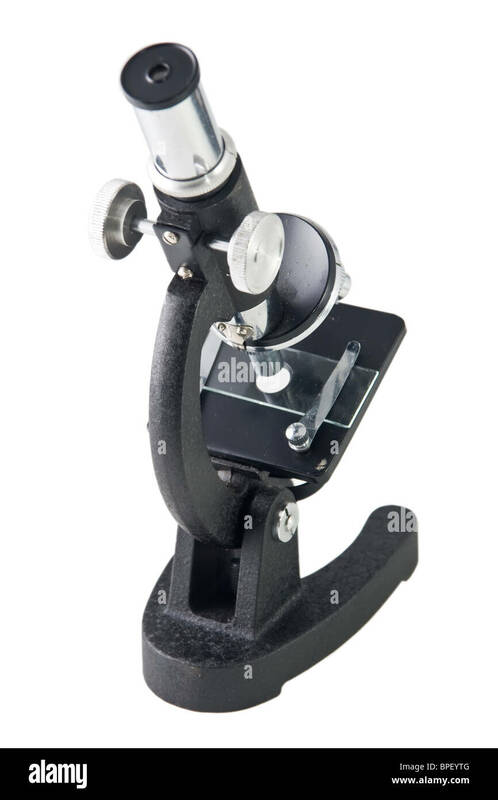 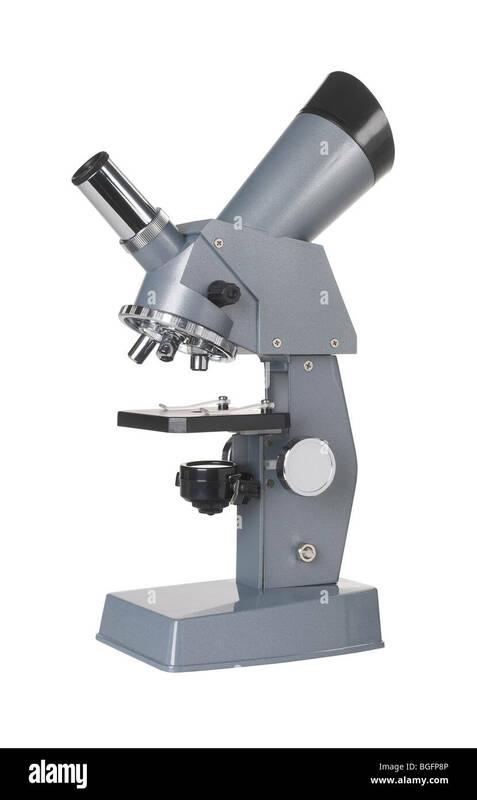 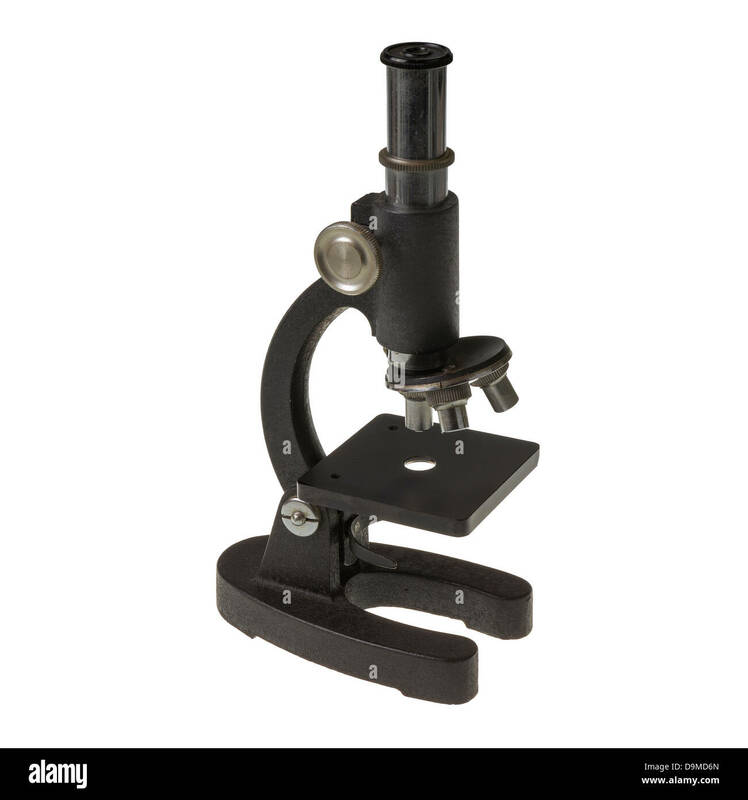 Small educational microscope on white. 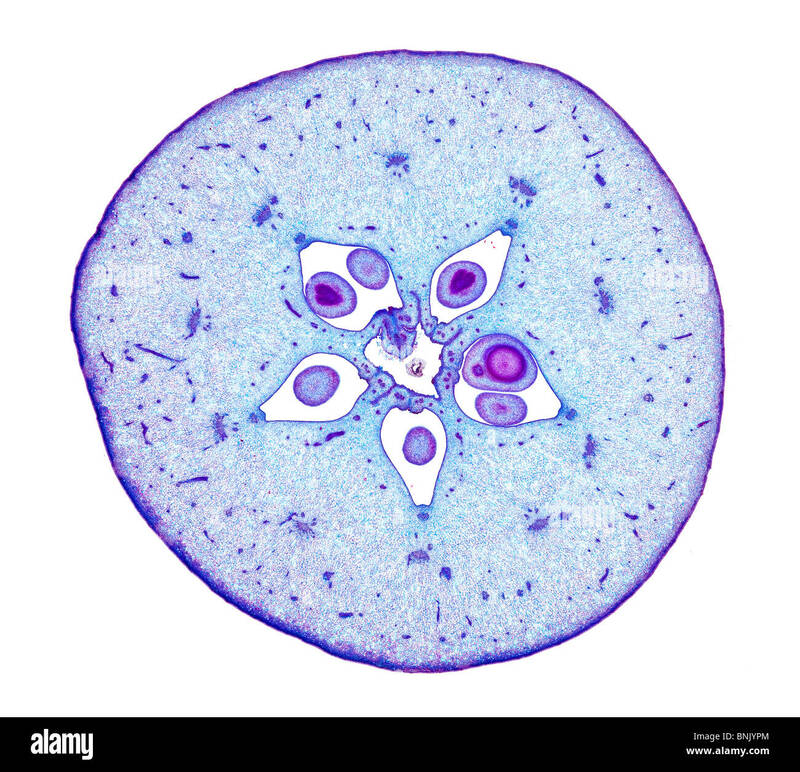 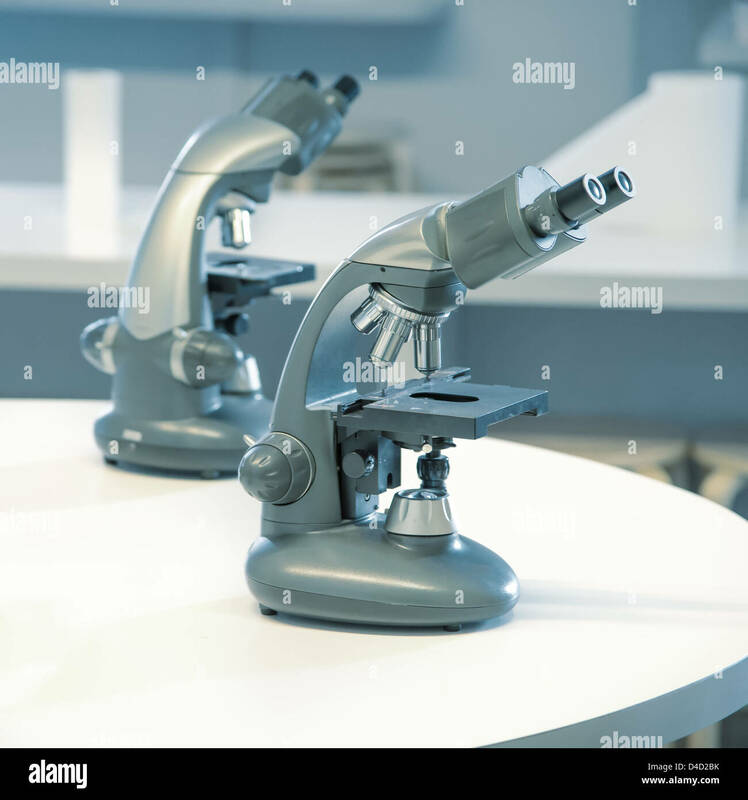 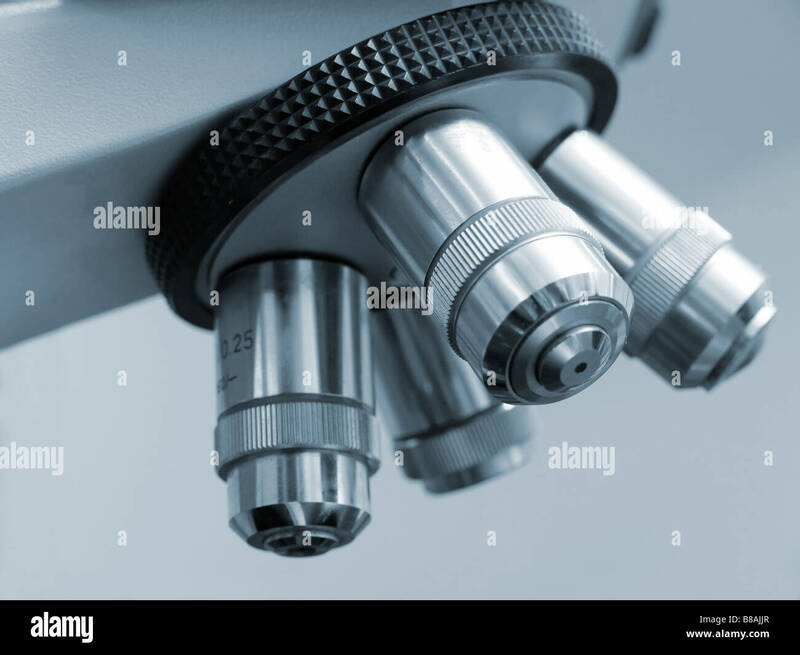 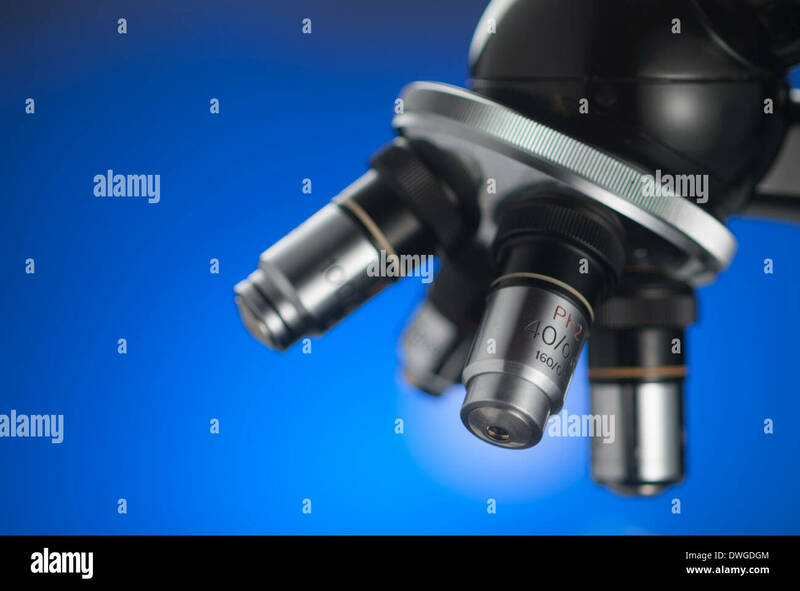 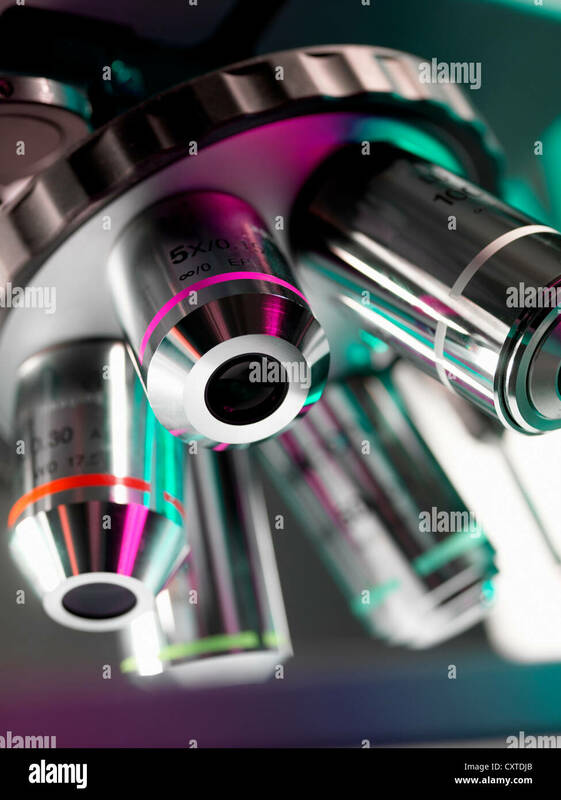 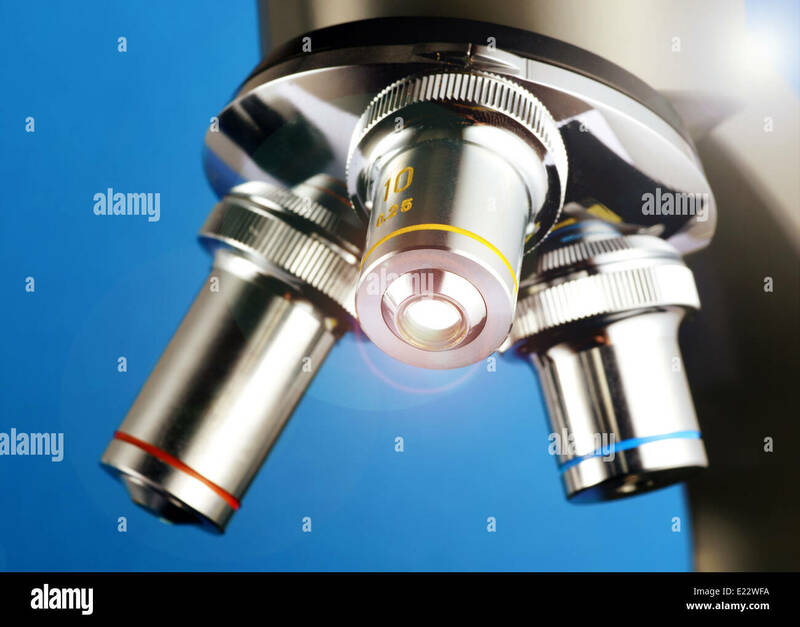 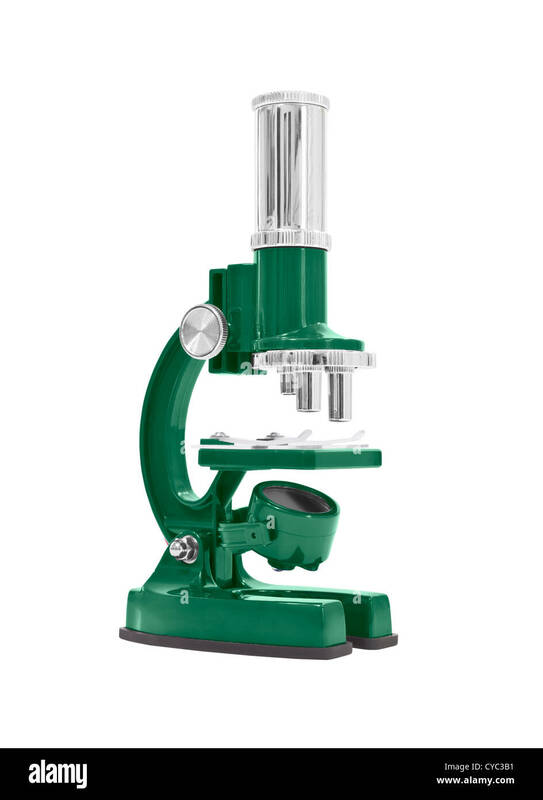 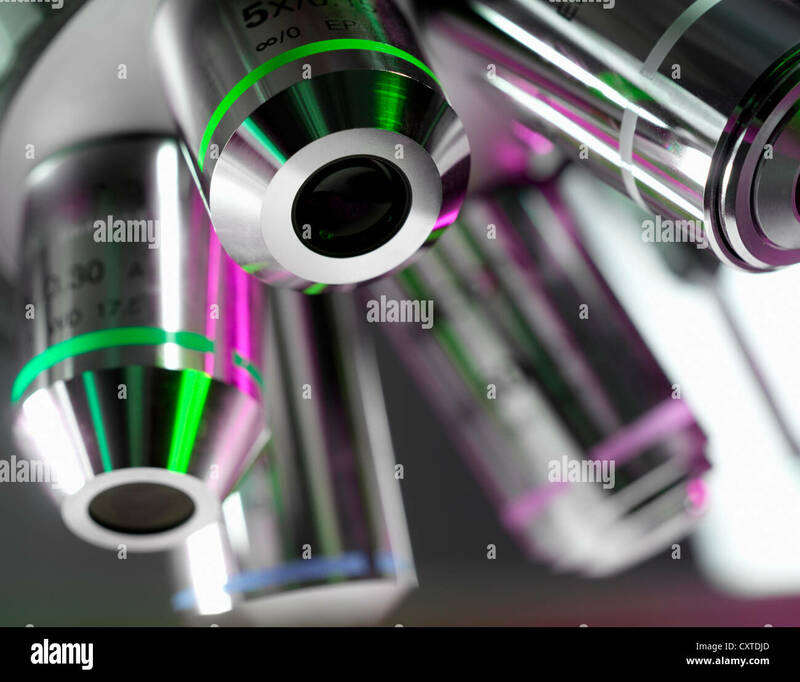 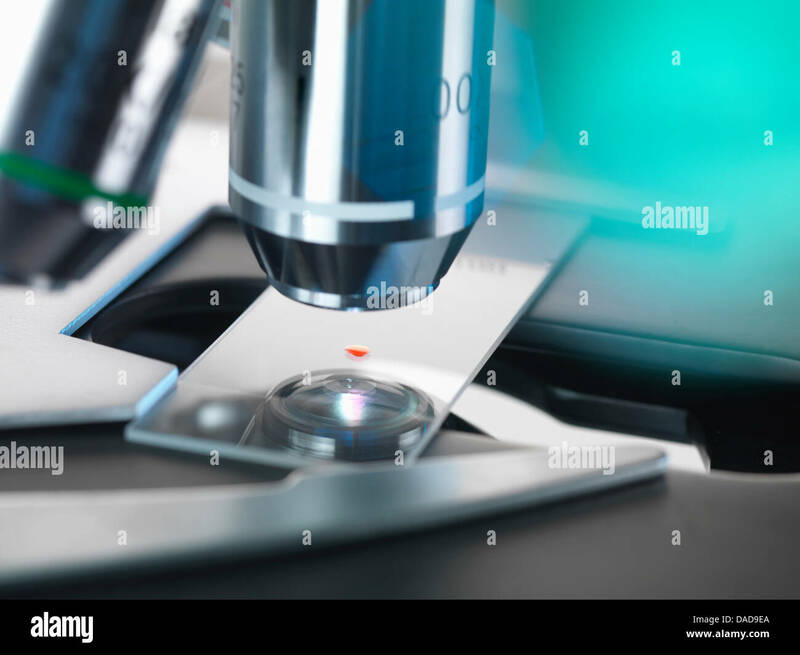 Green microscope isolated on white with clipping path. 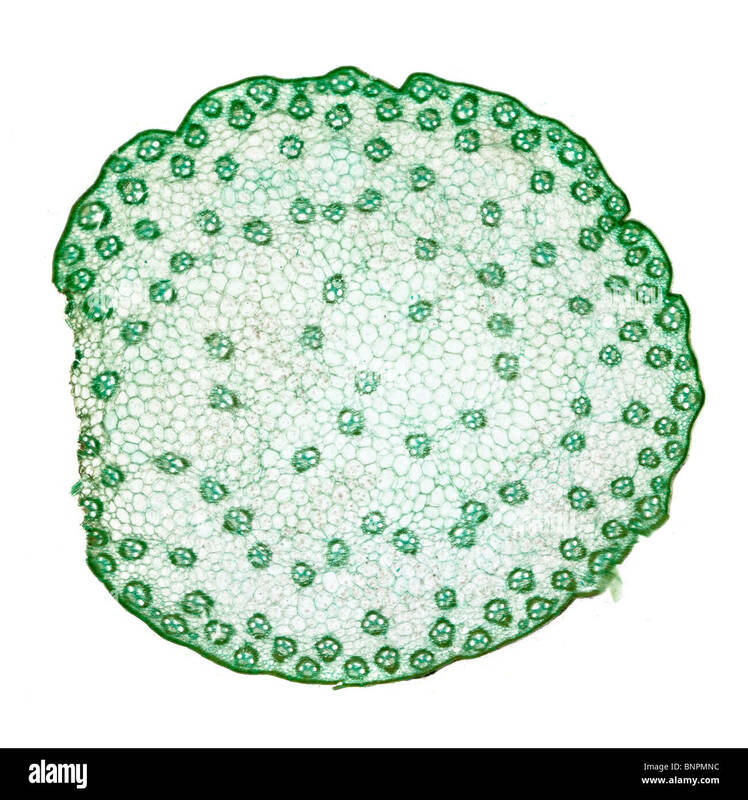 Brightfield stained photomicrograph of corn (maize) Zea sp. 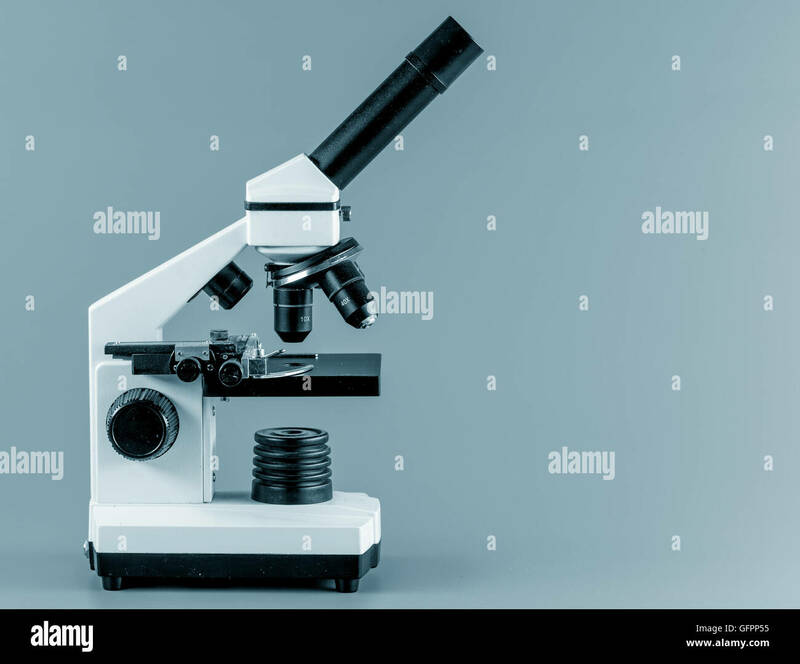 stem section T.S. 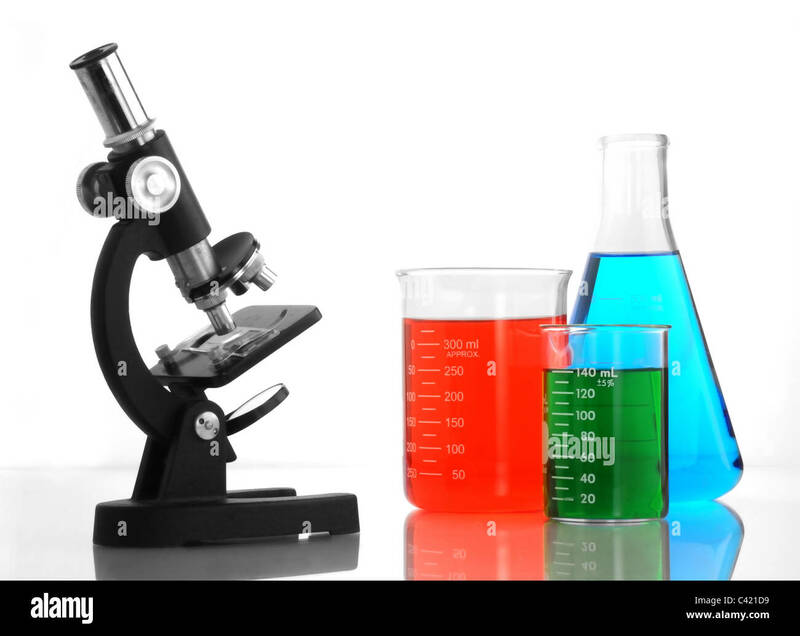 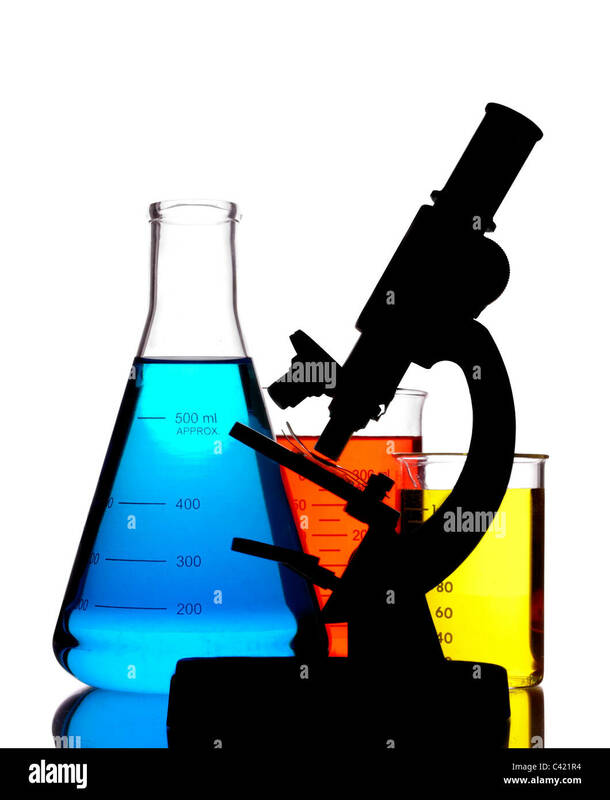 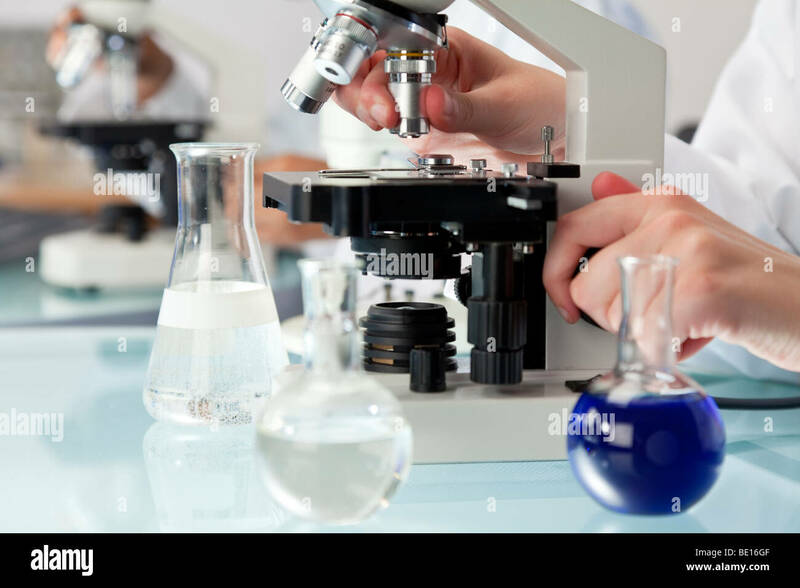 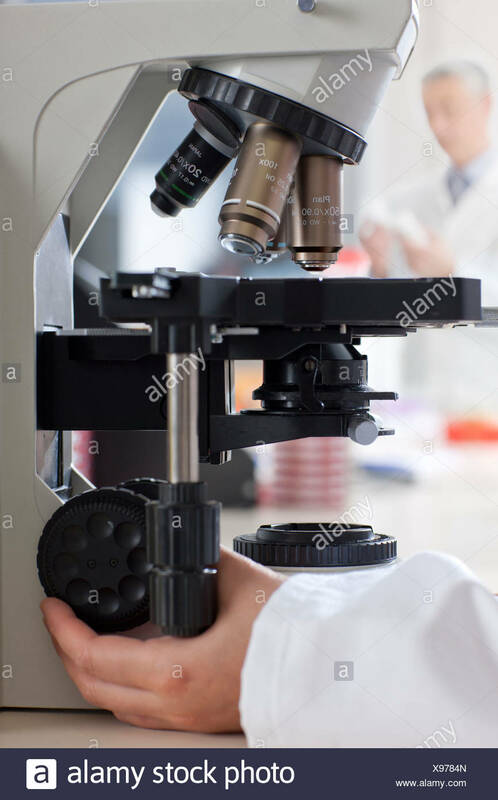 A medical or scientific researcher using a microscope in a laboratory environment with flasks and medical equipment. 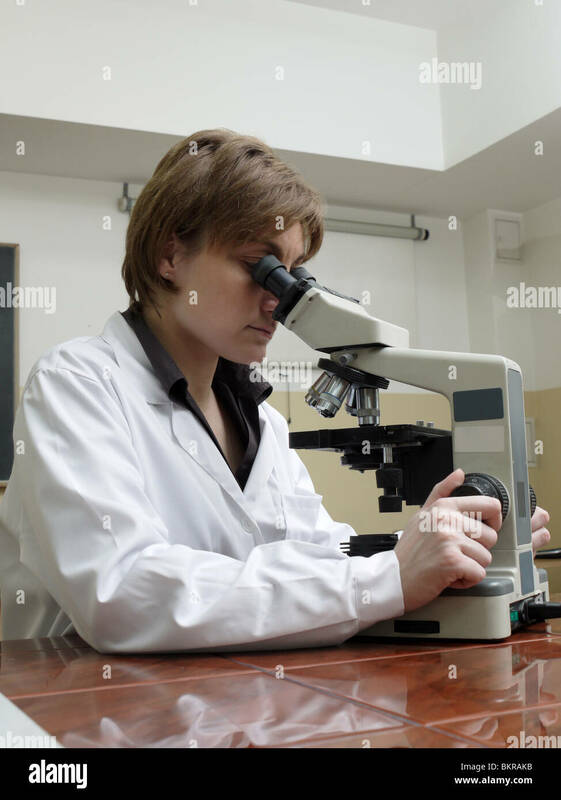 A beautiful blond, blue eyed female medical scientist or woman scientific researcher using her microscope in a laboratory. 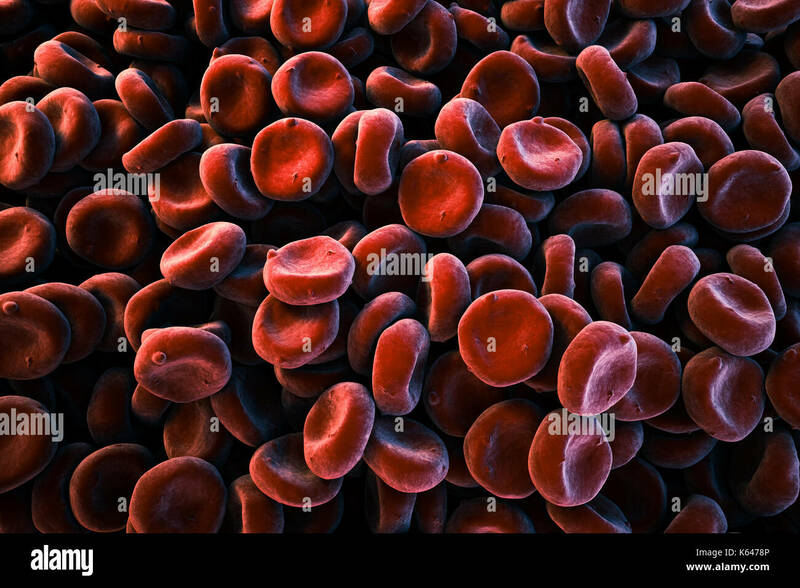 Close-up of image of oxygen carrying Red Blood Cells (Erythrocytes) piled up, full frame, SEM (Scanned Electron Microscope) color stylized depiction. 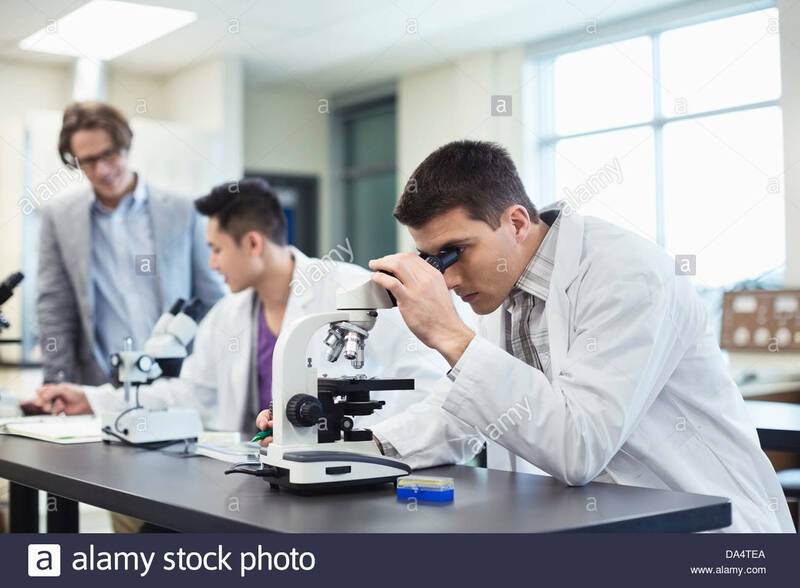 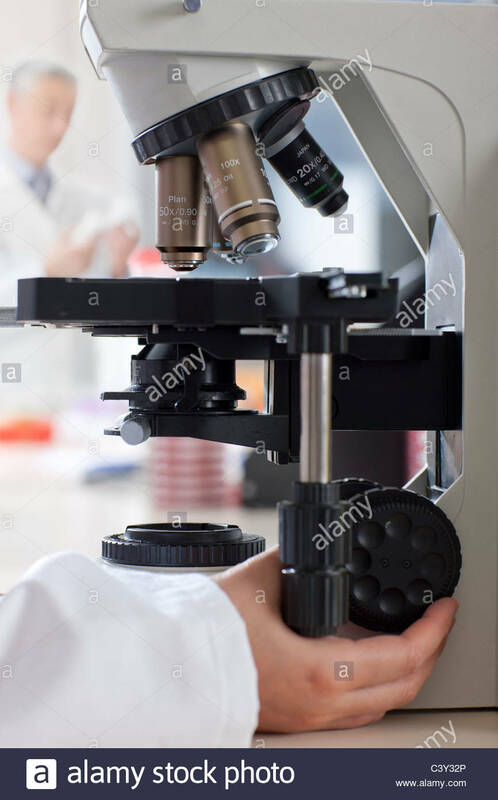 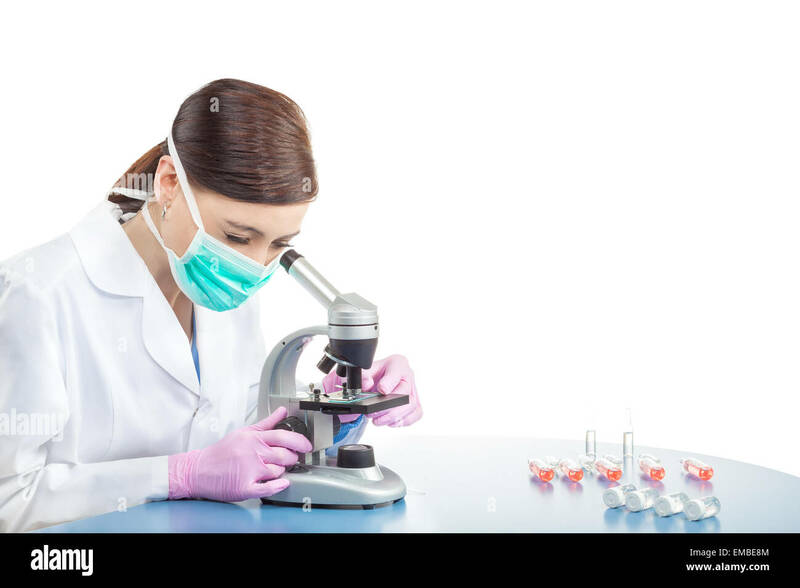 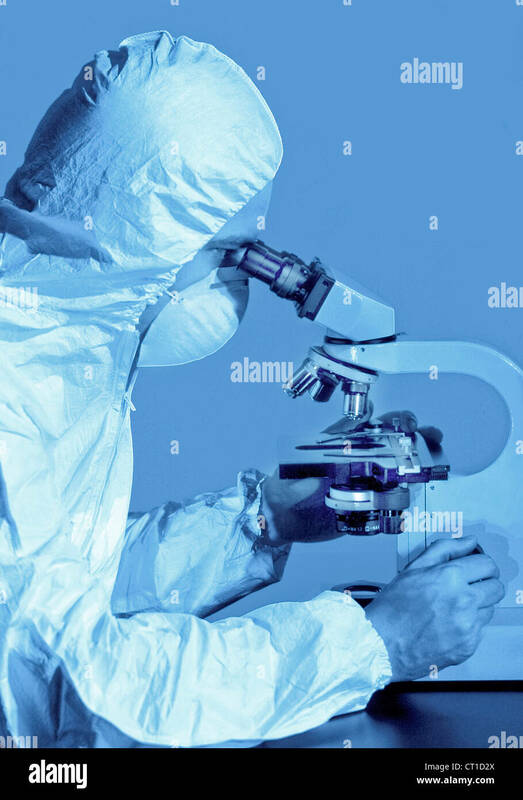 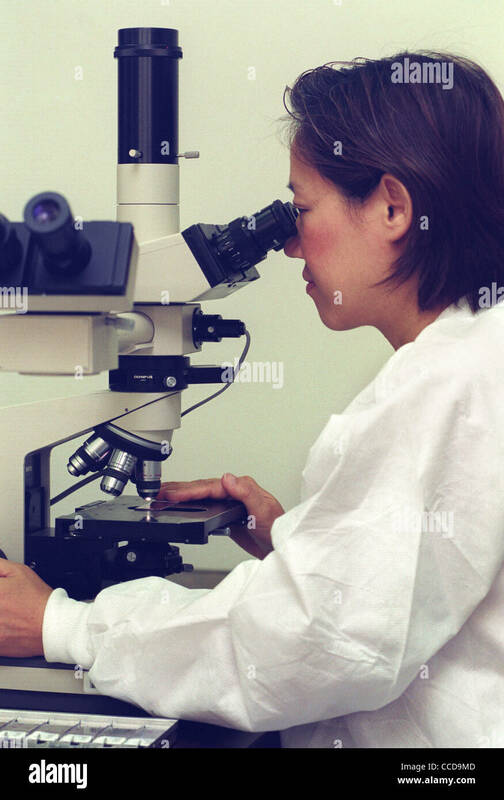 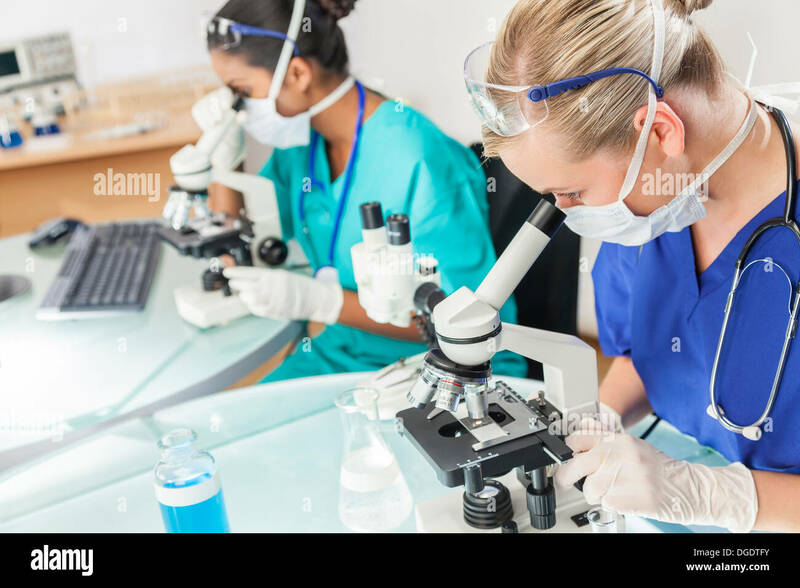 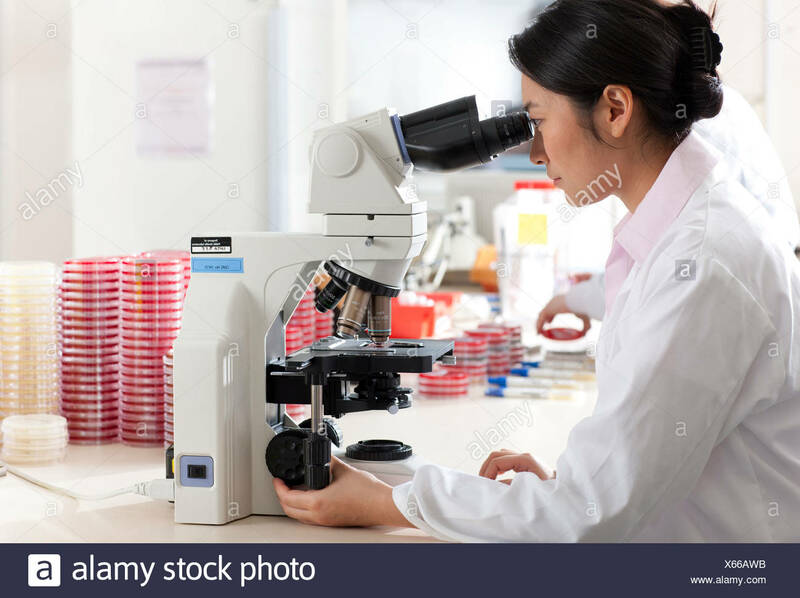 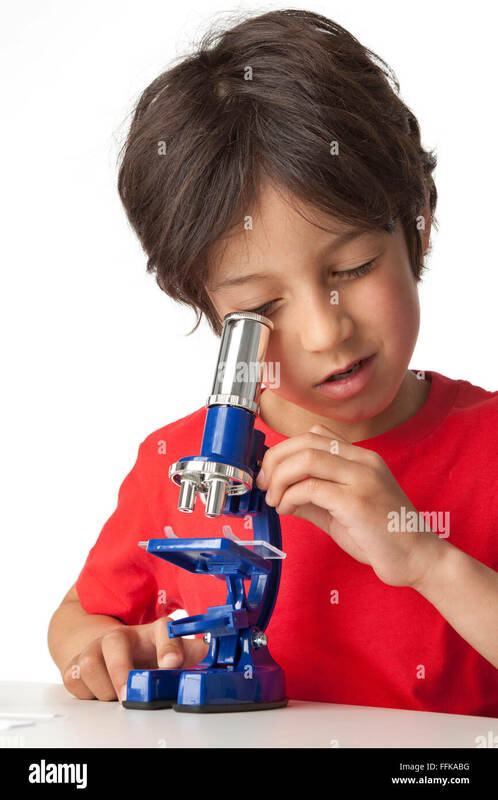 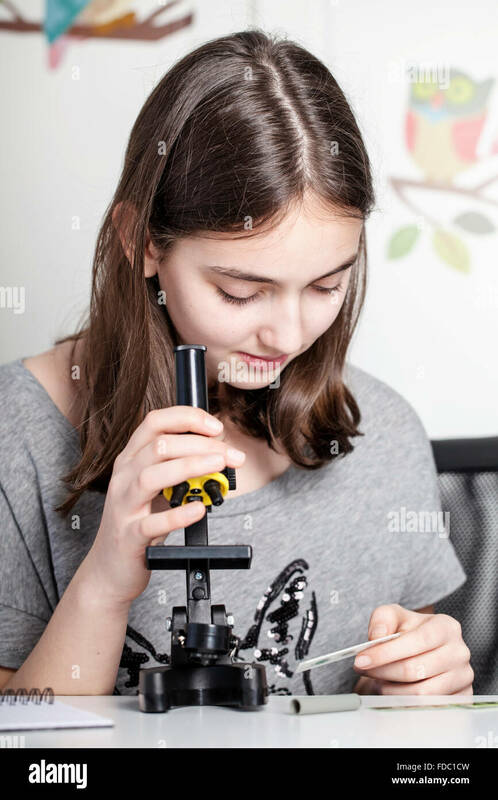 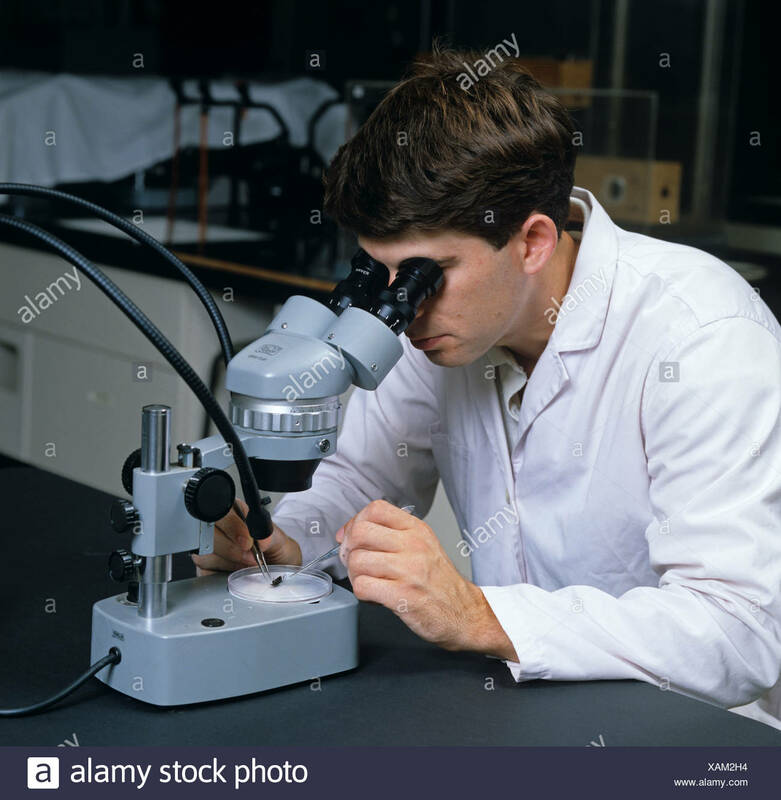 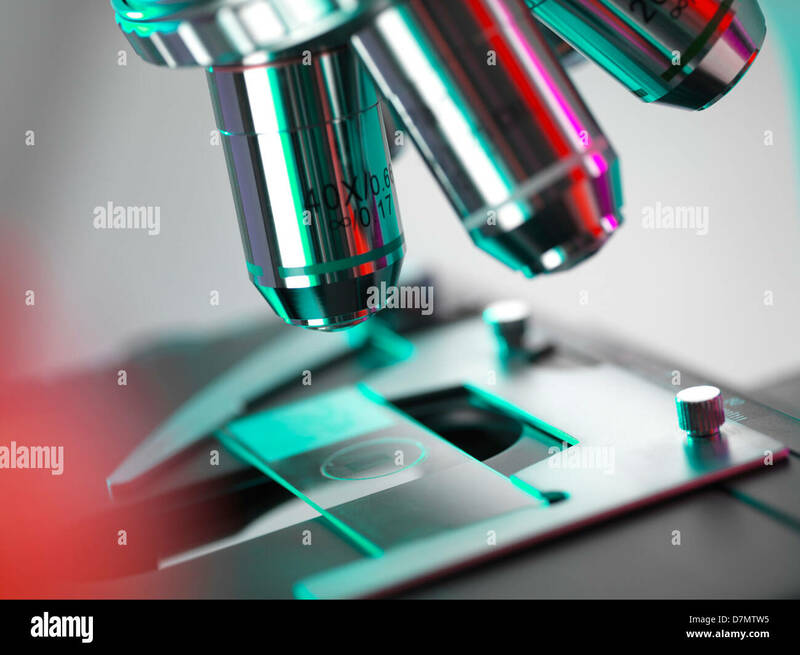 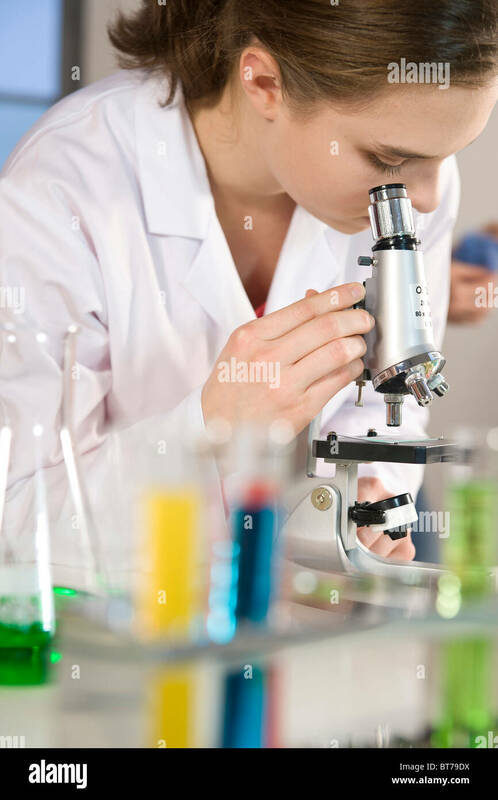 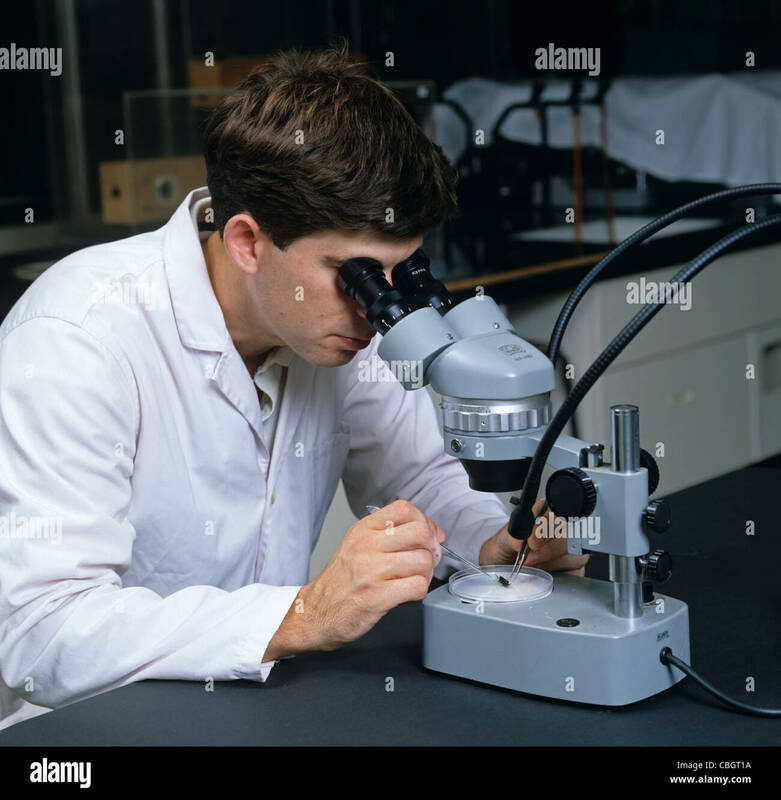 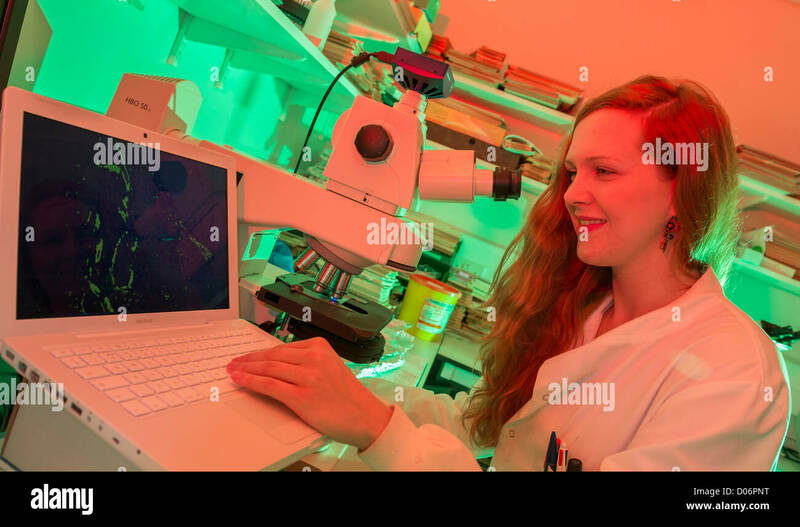 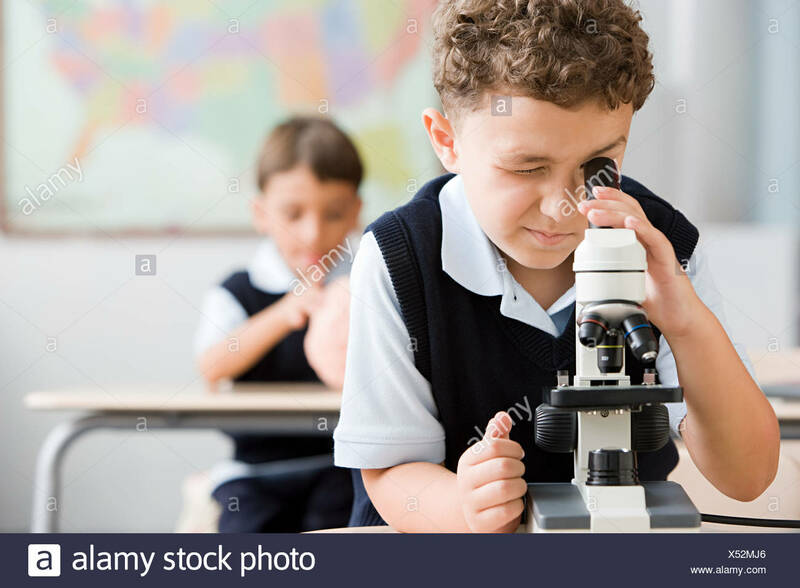 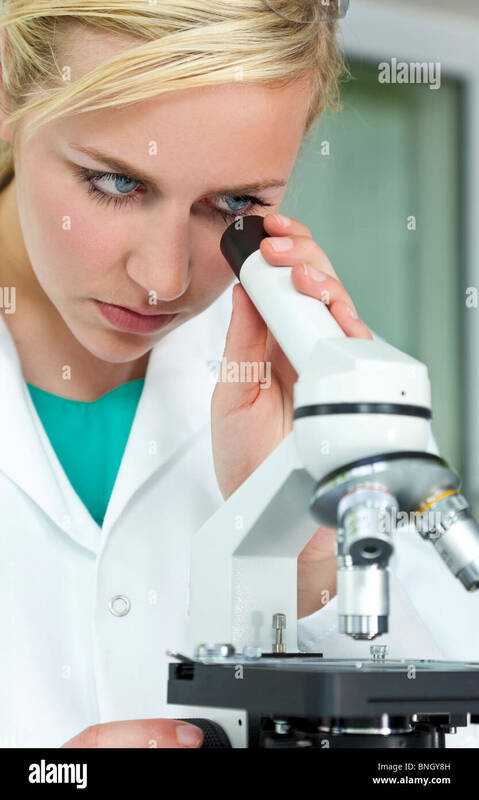 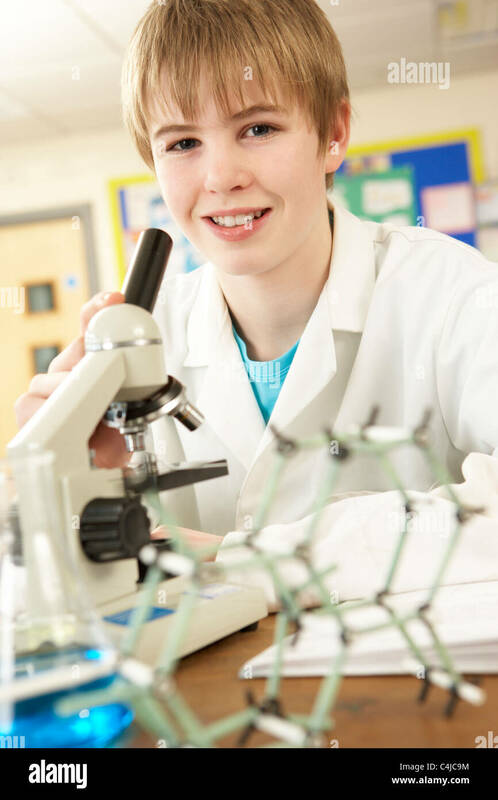 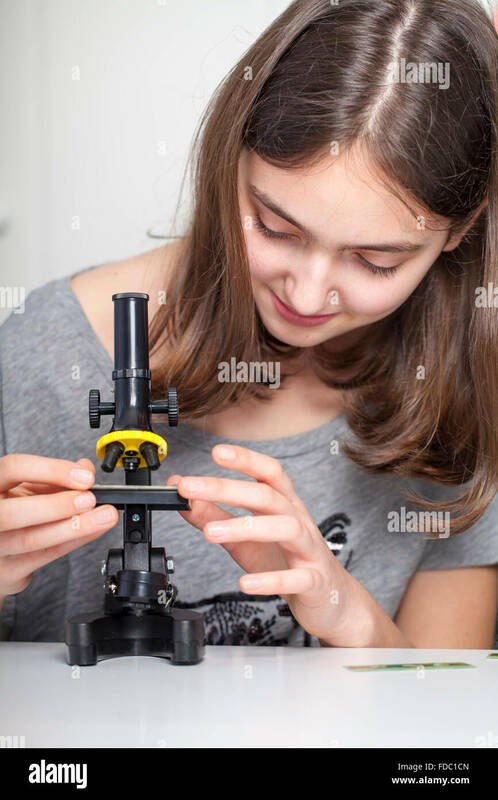 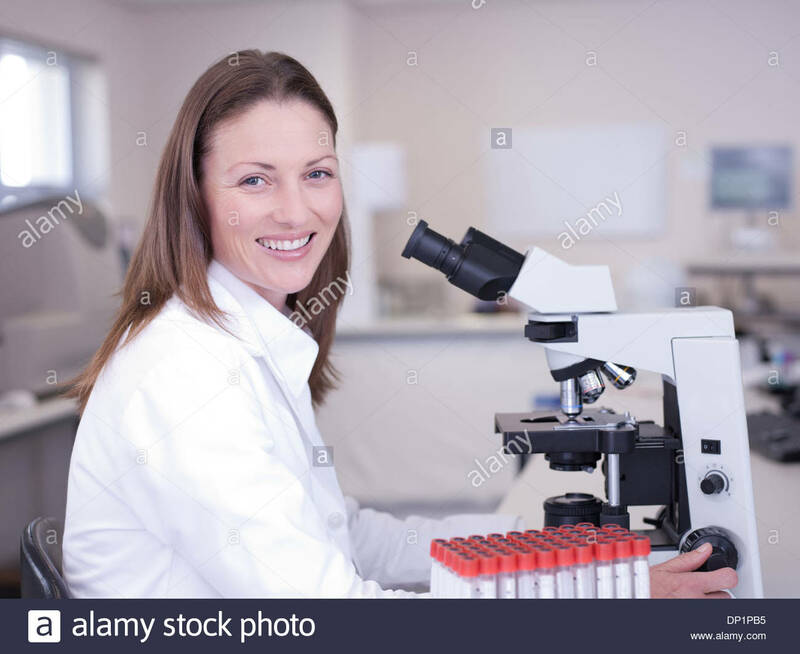 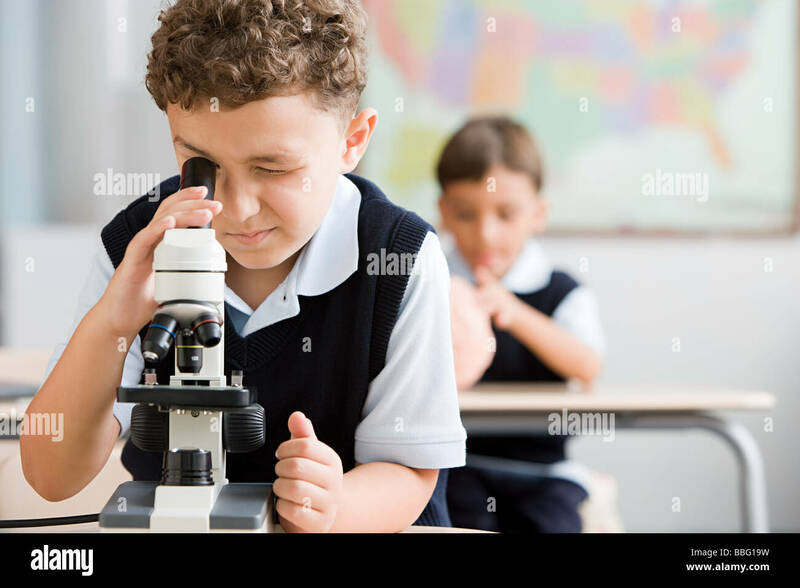 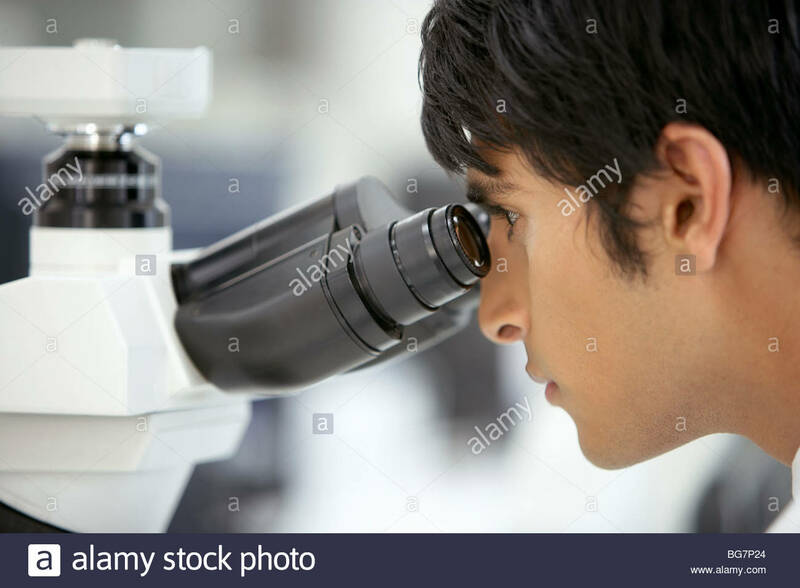 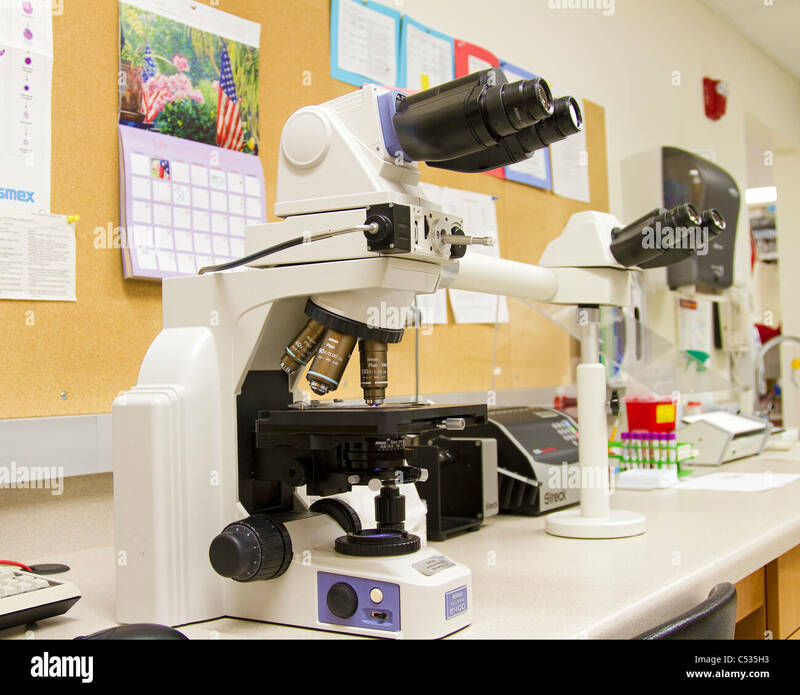 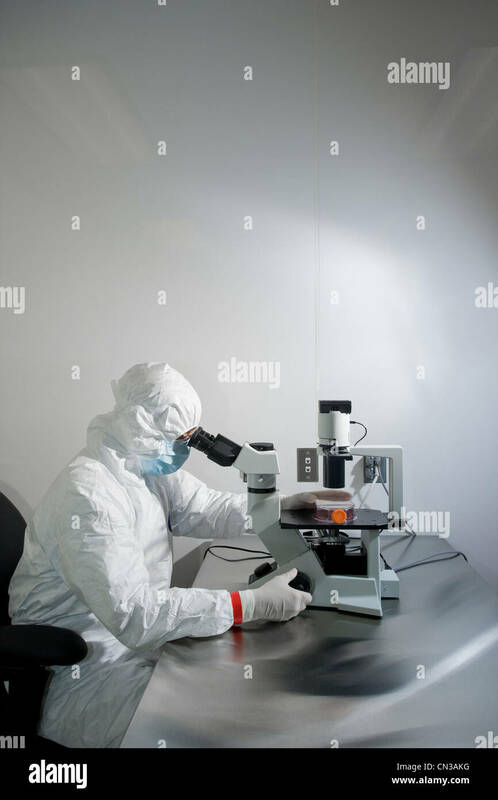 Female scientist looking through a microscope at a Medical School. 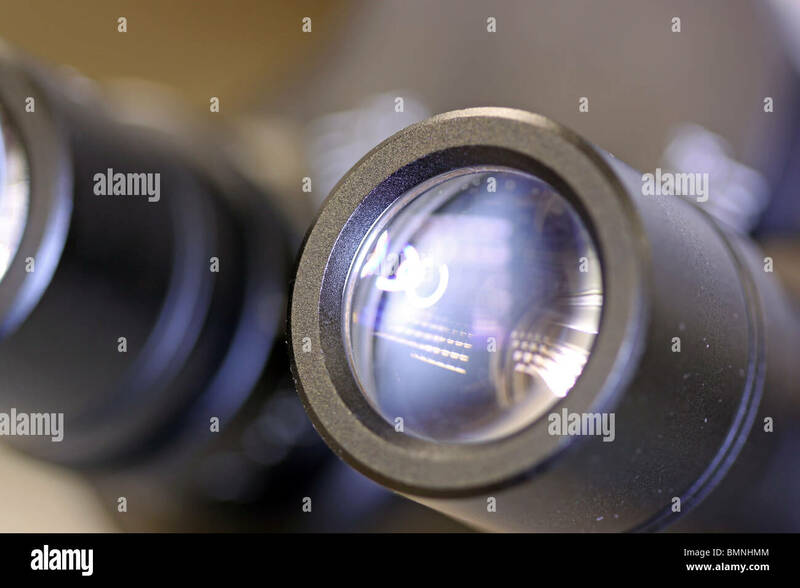 Close-up of a light microscope in a laboratory. 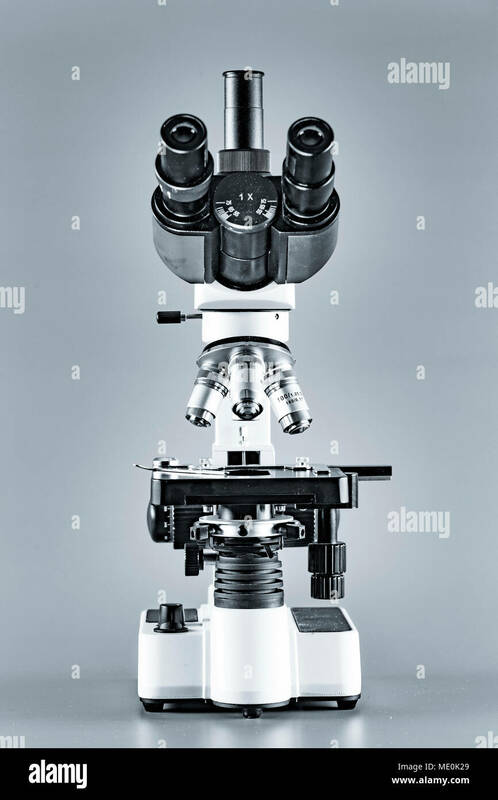 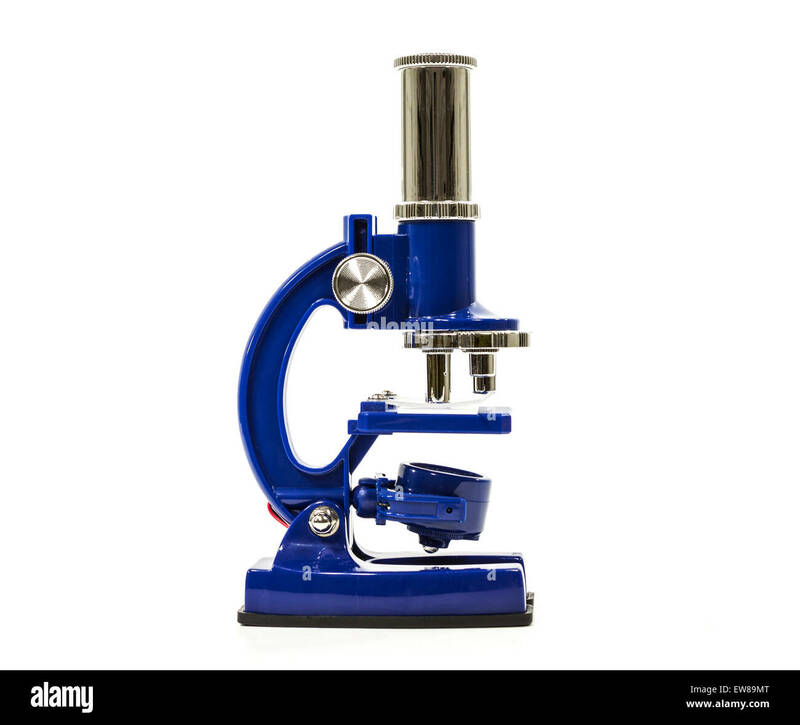 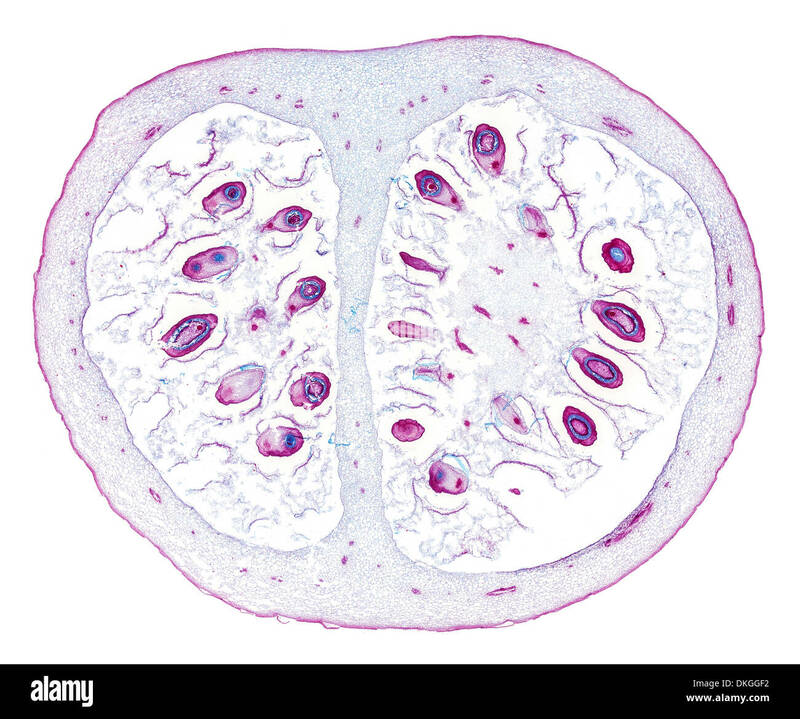 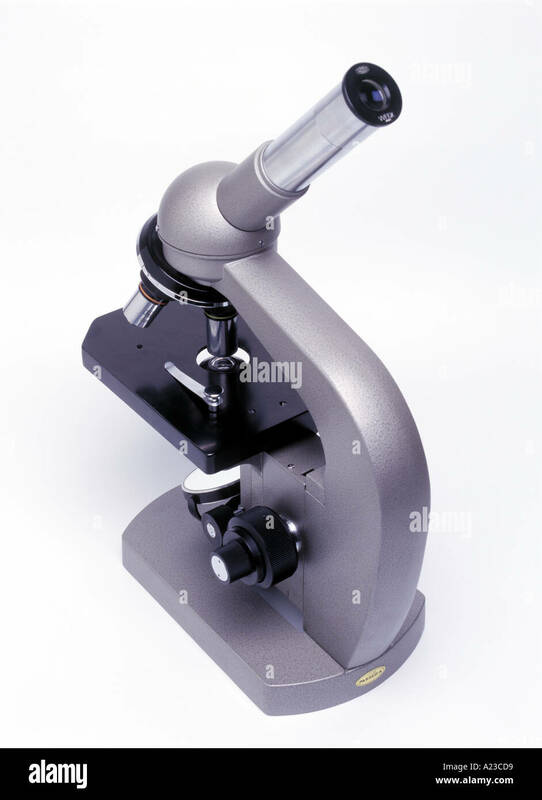 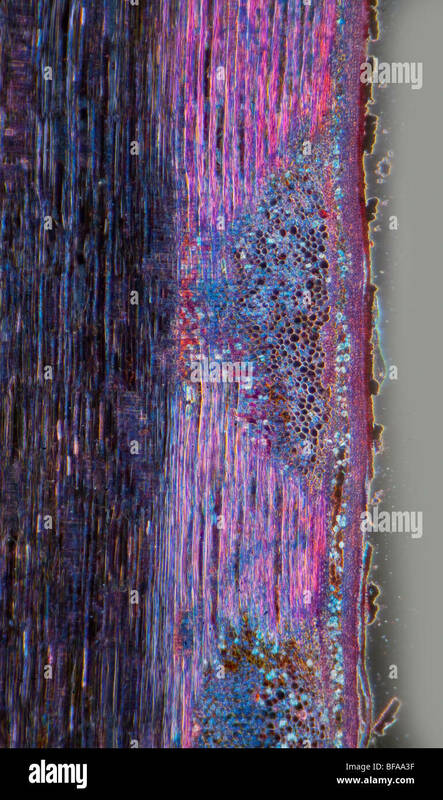 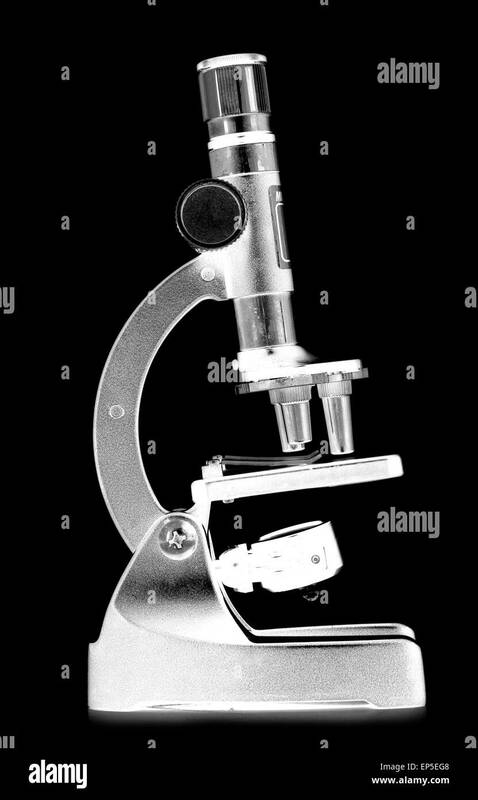 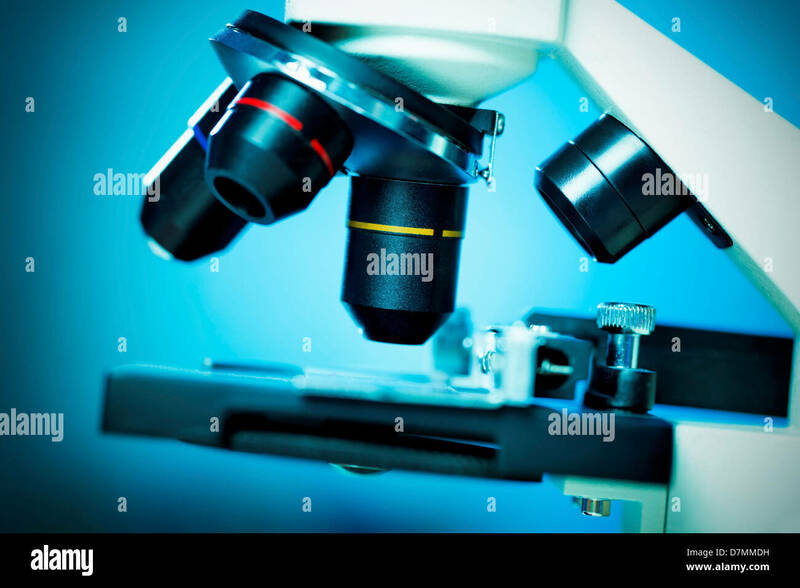 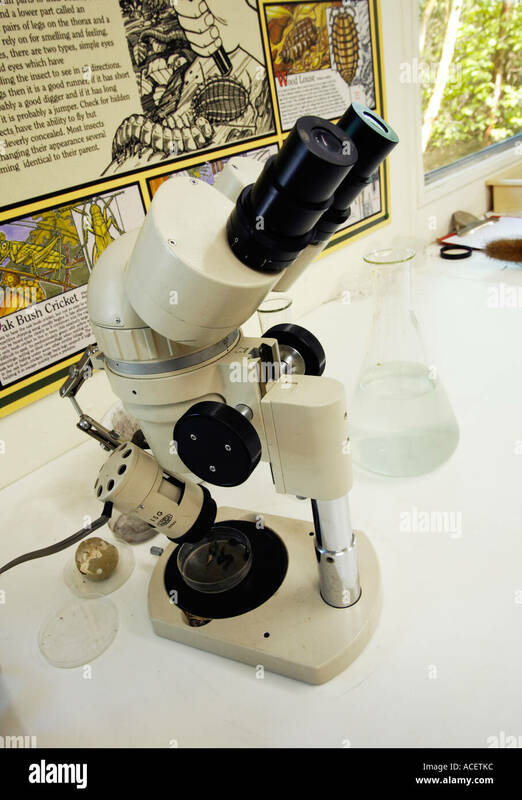 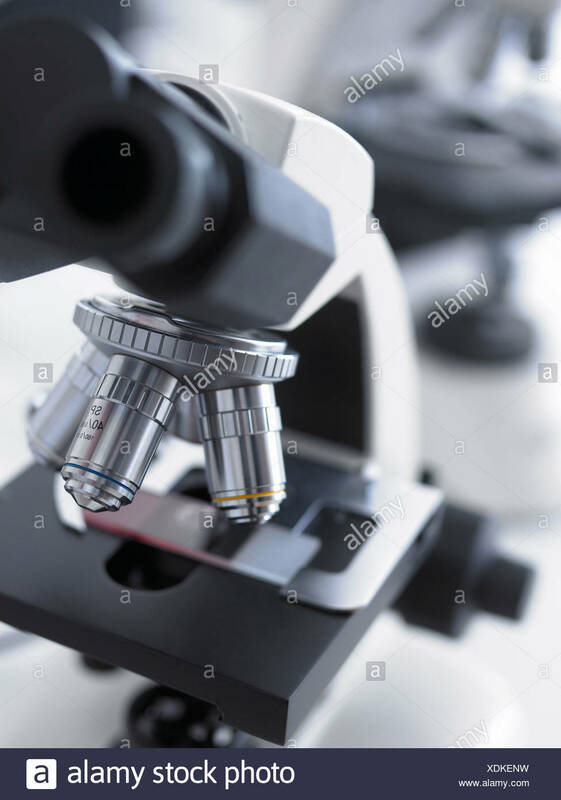 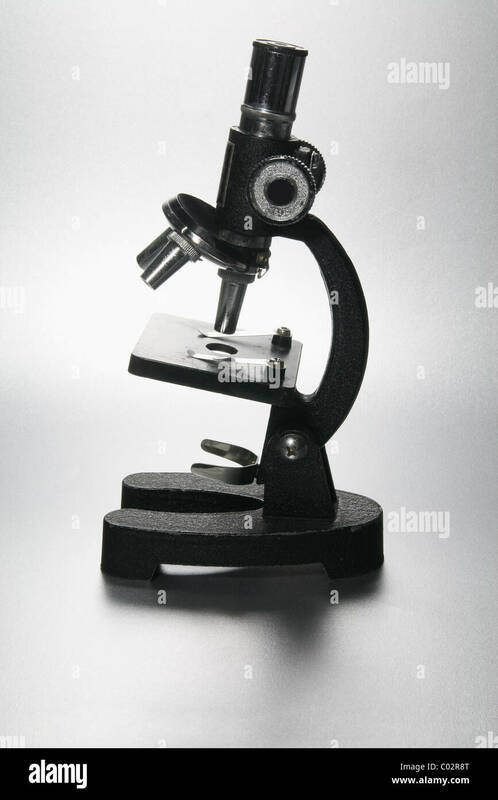 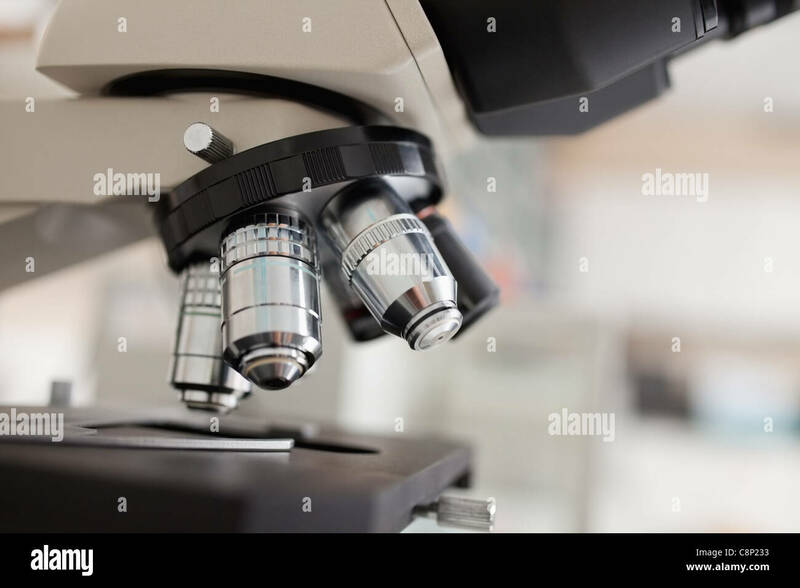 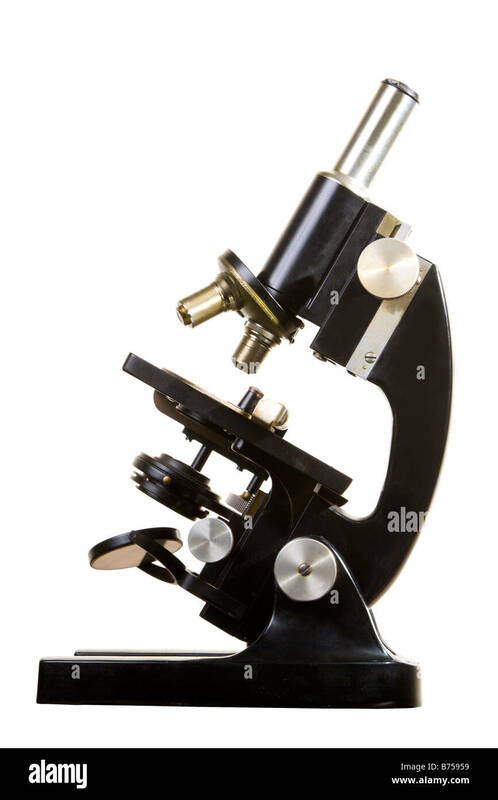 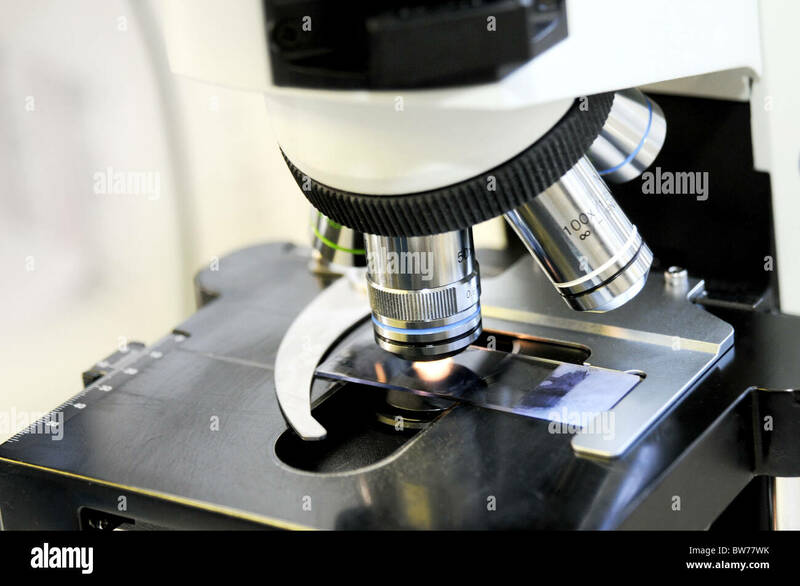 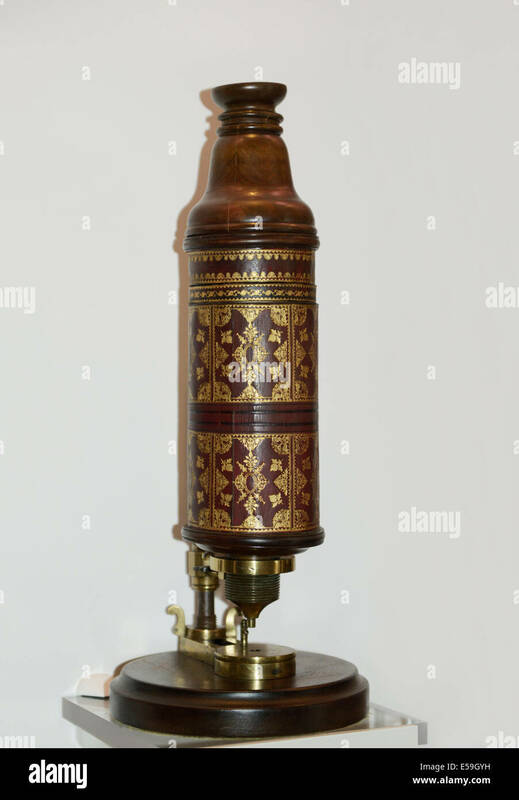 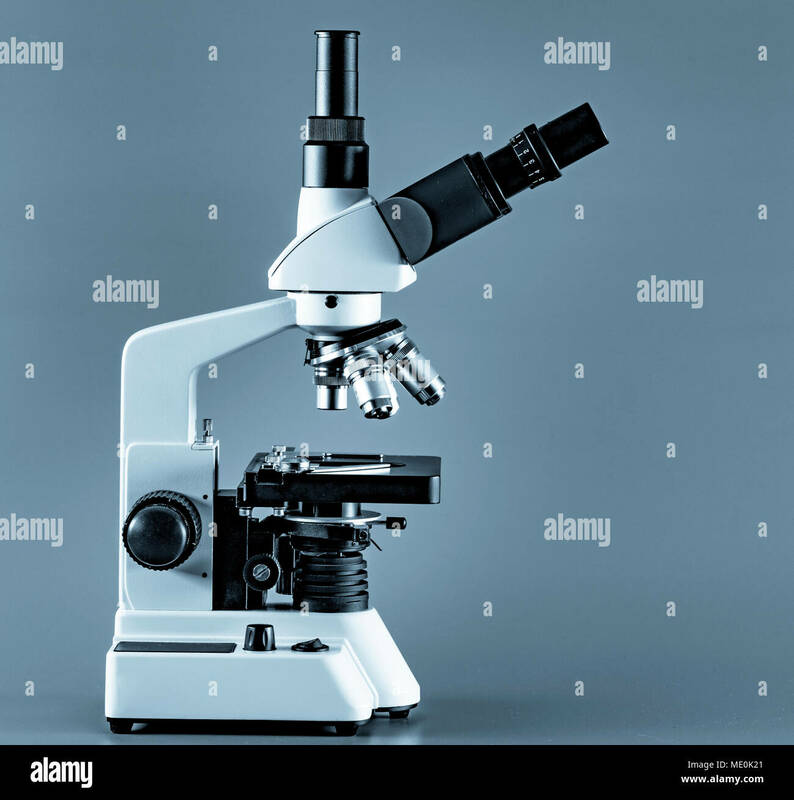 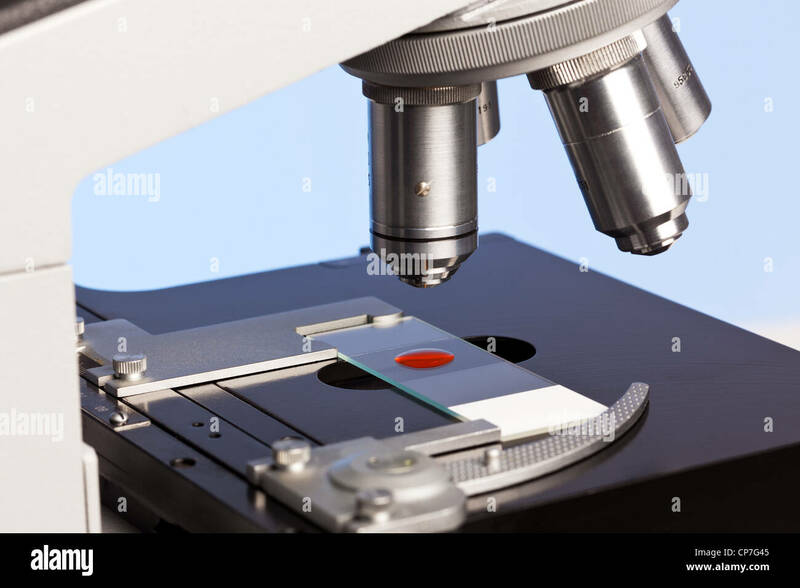 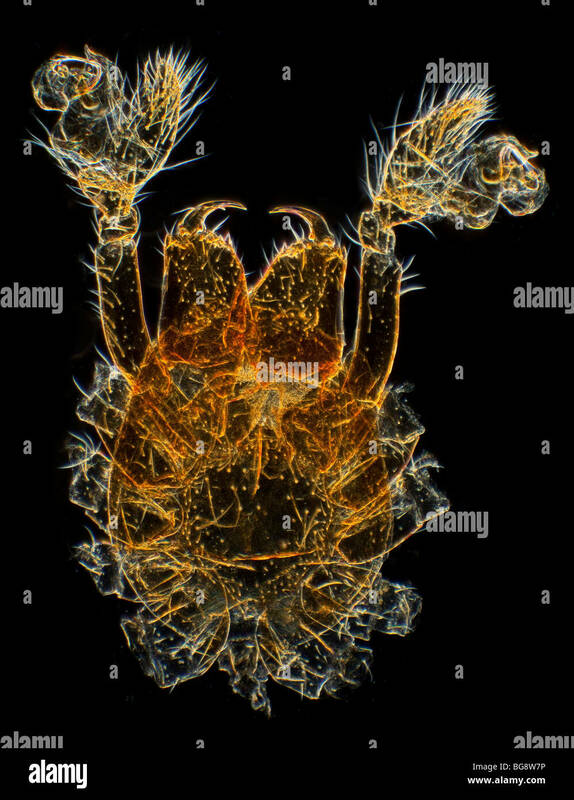 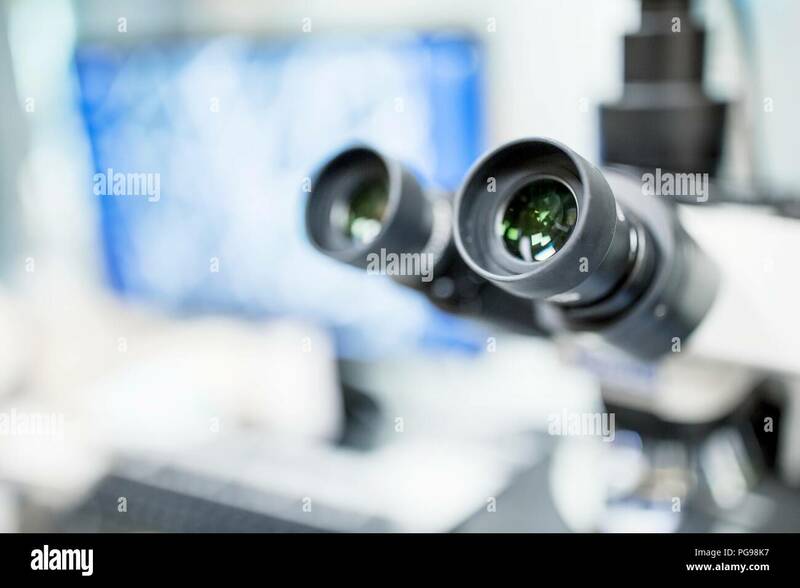 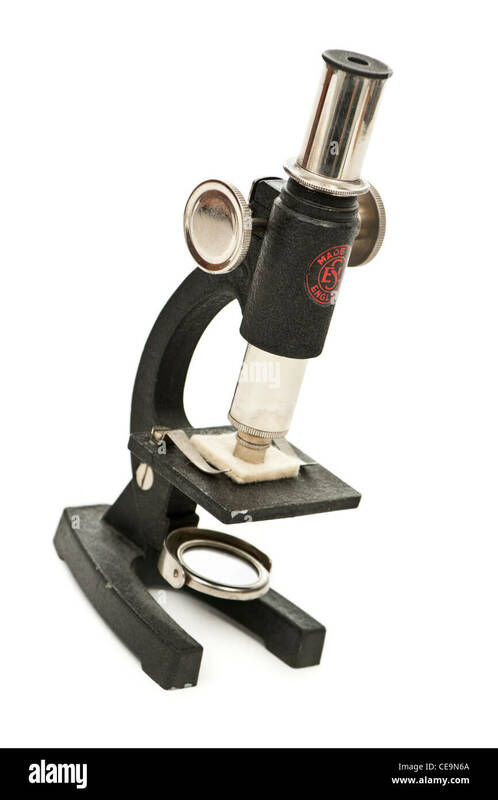 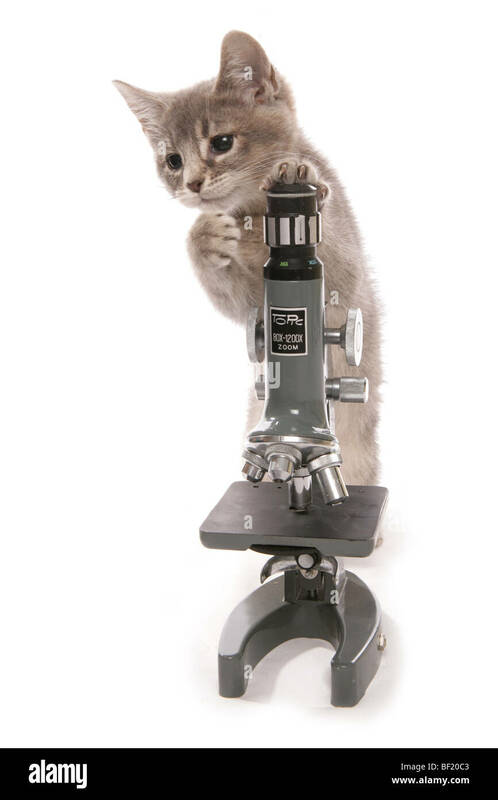 A medical doctor researcher used a microscope to examine a specimen. 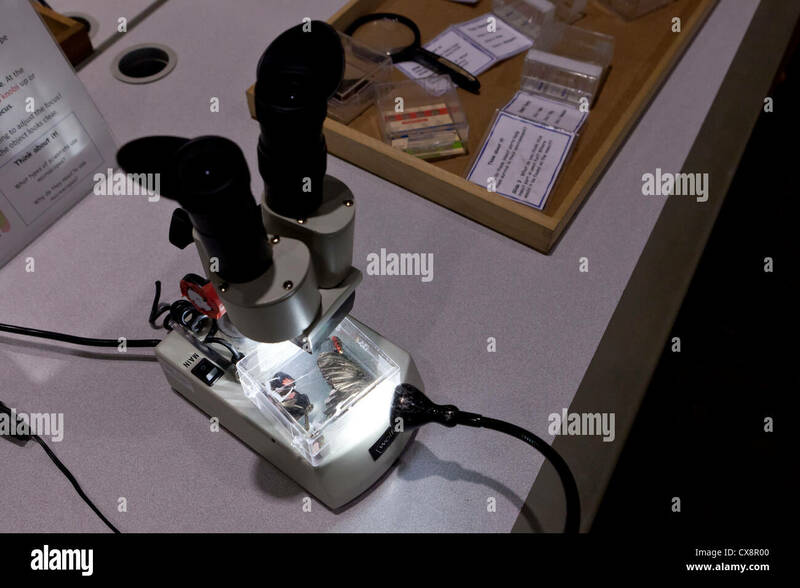 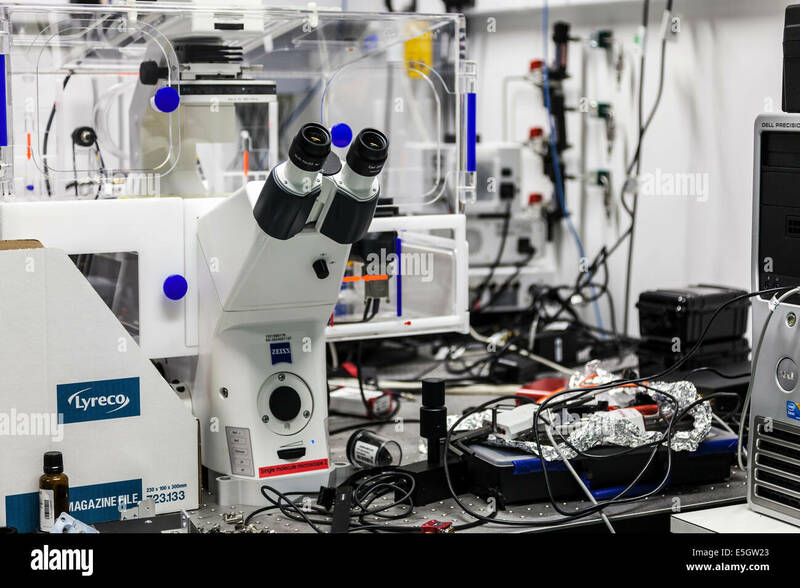 A sinlge molecule microscope on a laboratory bench. 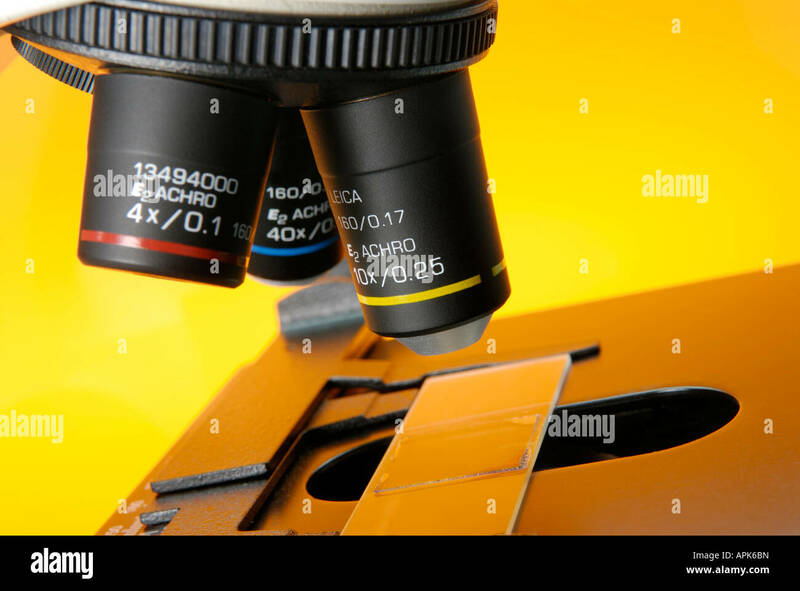 Backside of a Black Microscope Isolated on White Background.